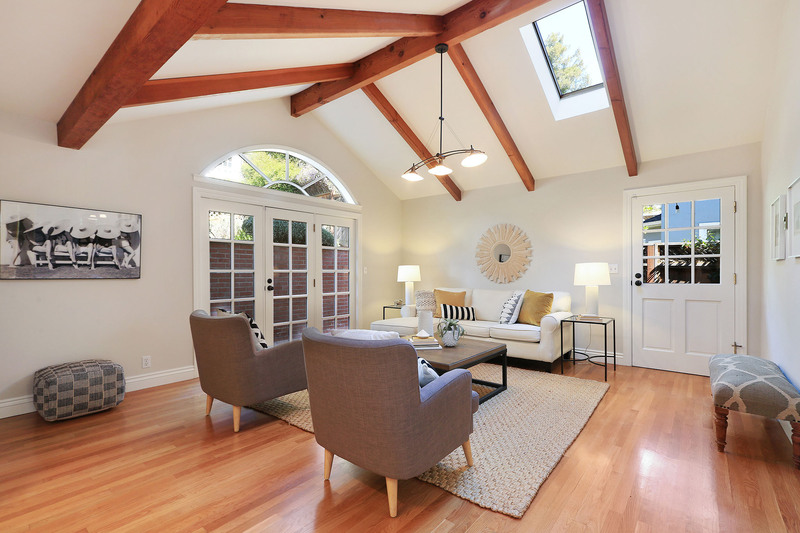 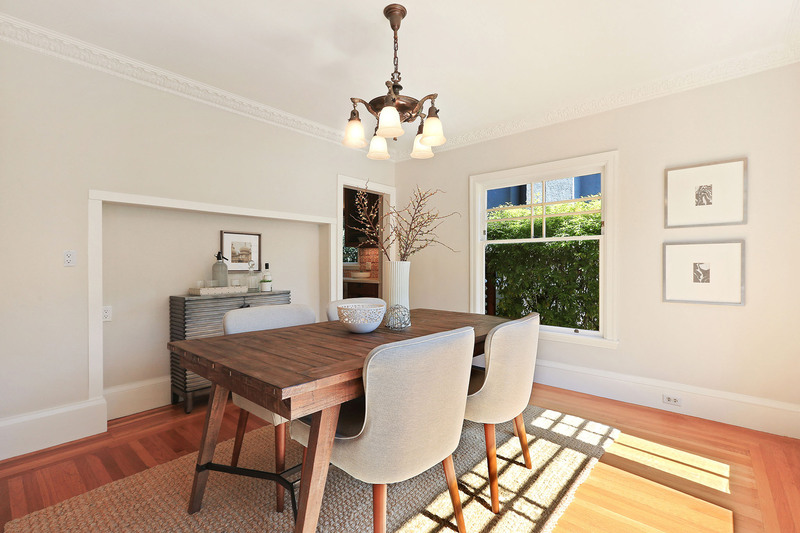 Handsome, Light-filled Crocker Highlands Traditional. 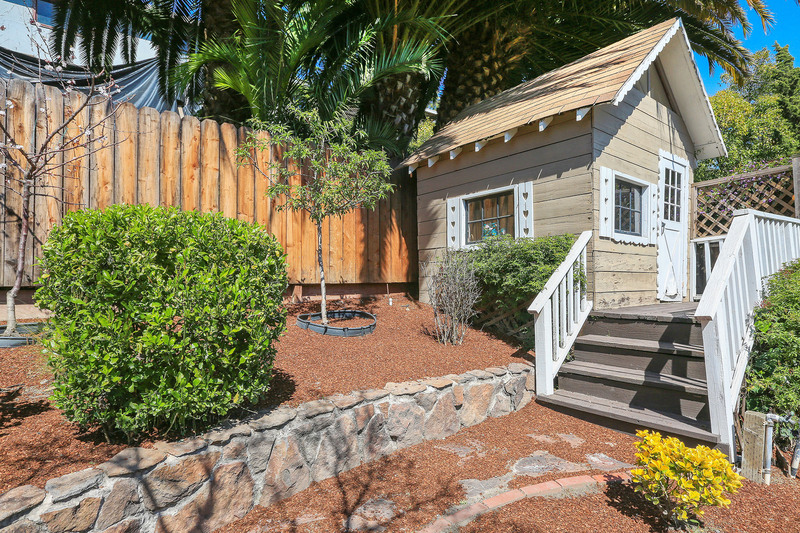 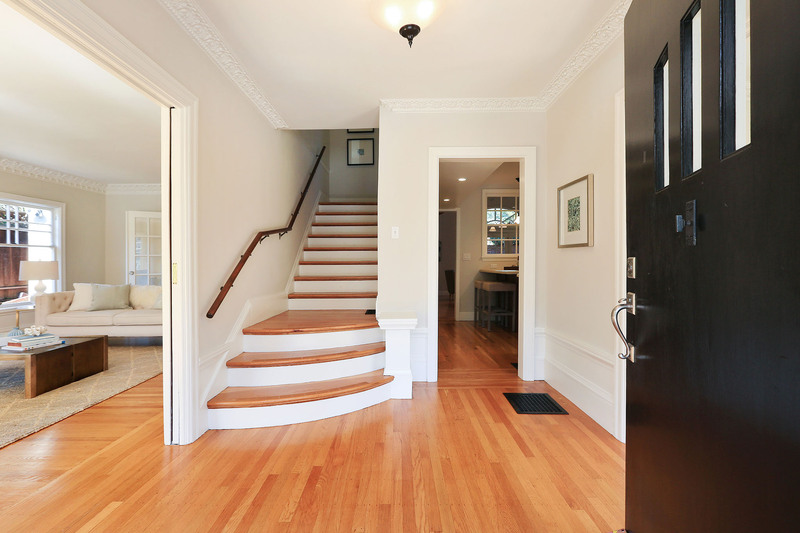 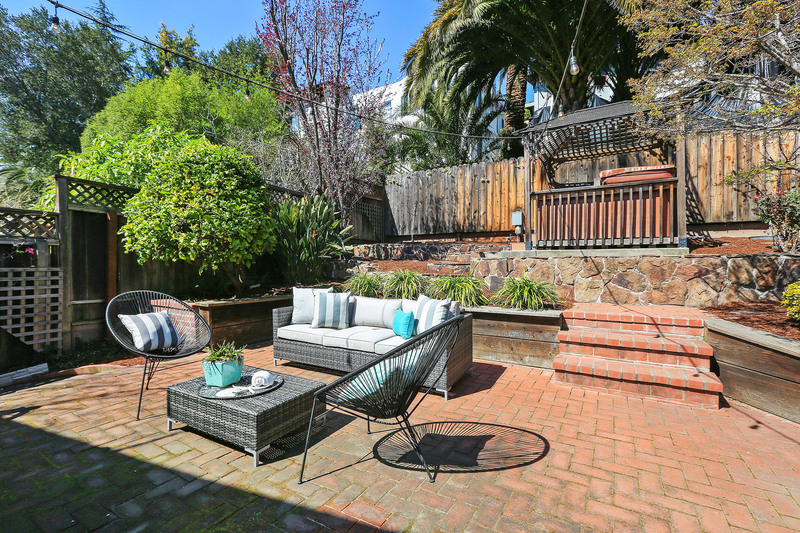 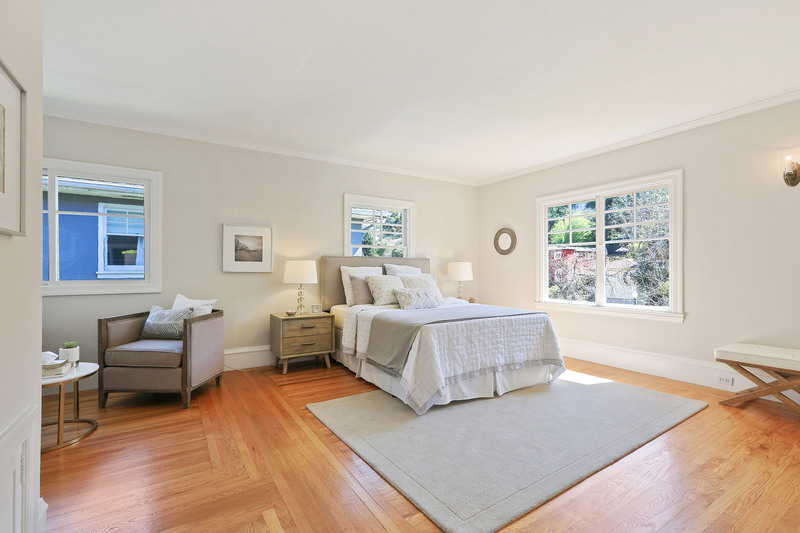 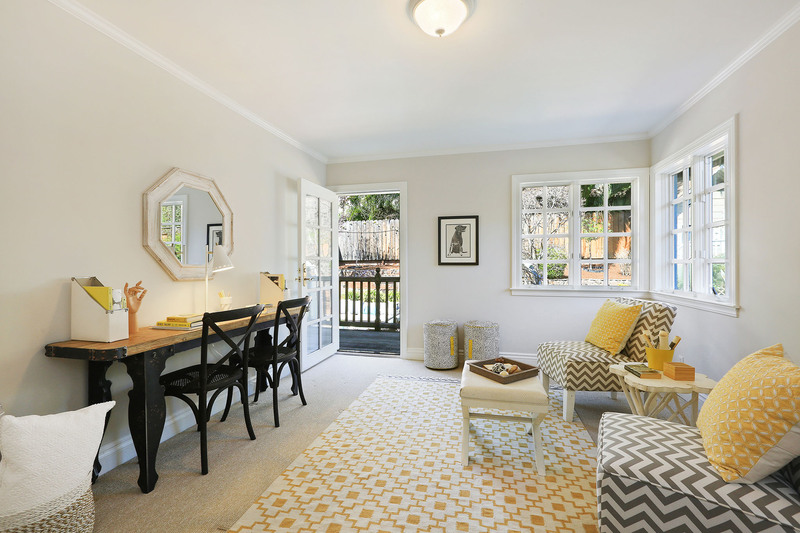 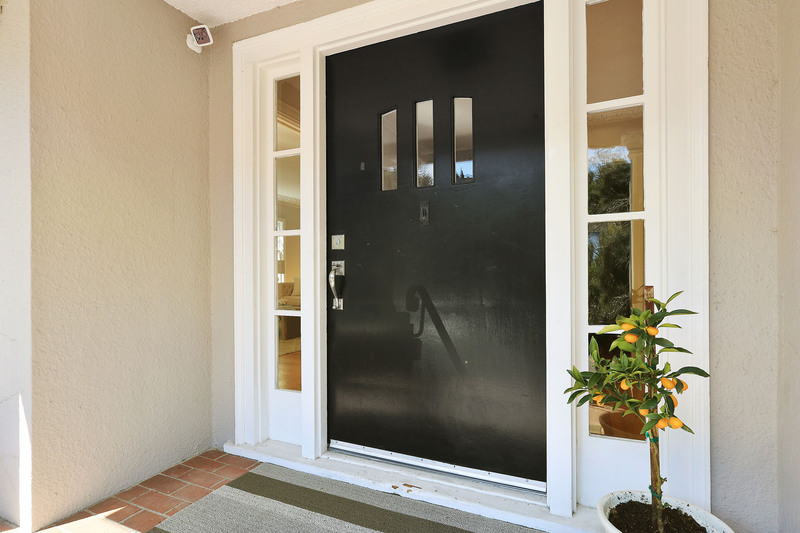 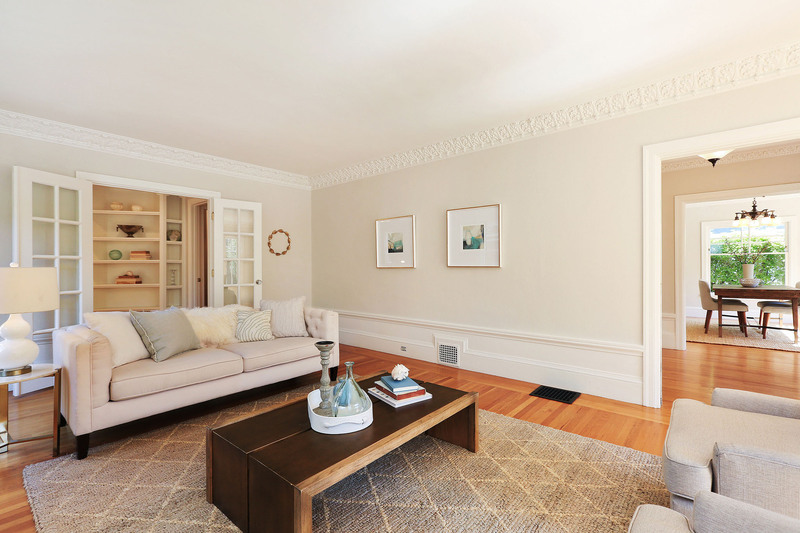 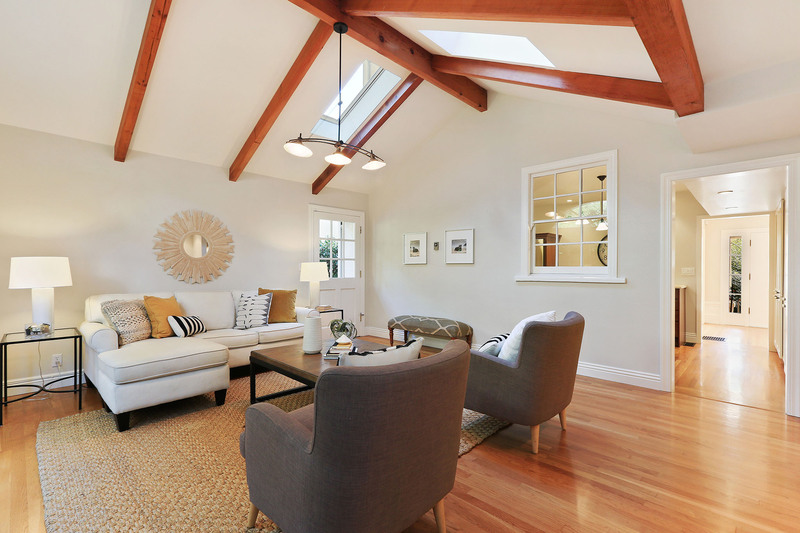 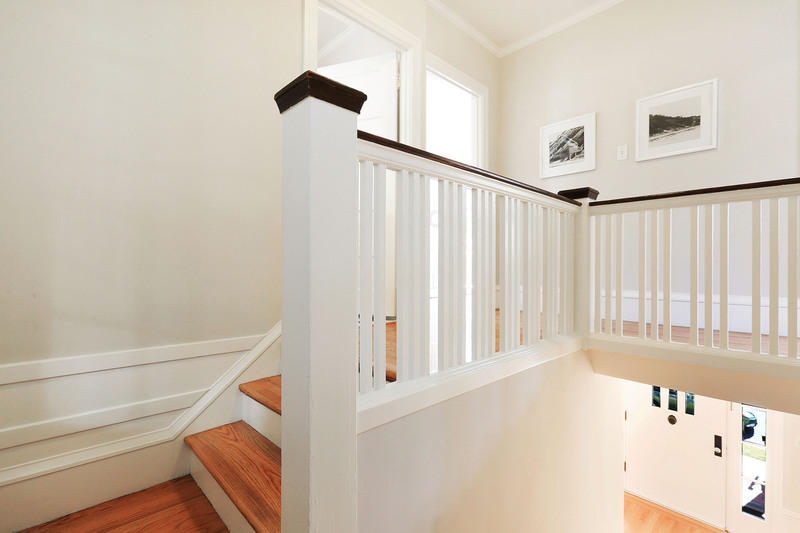 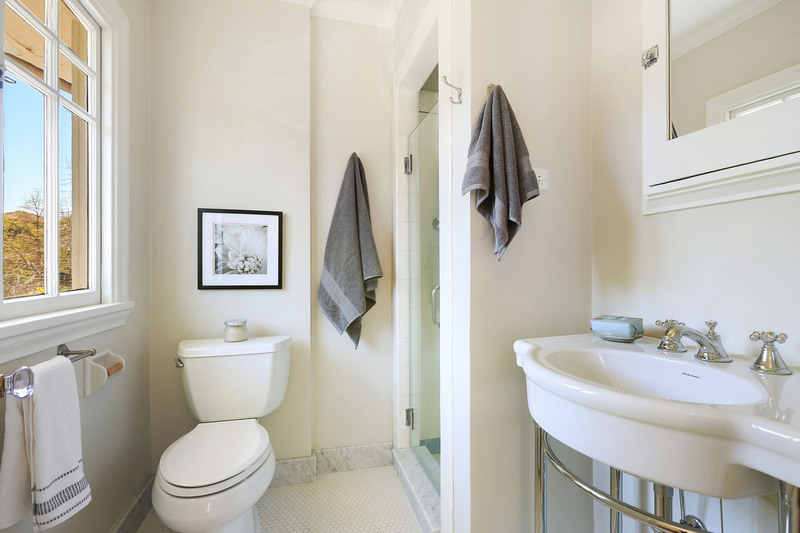 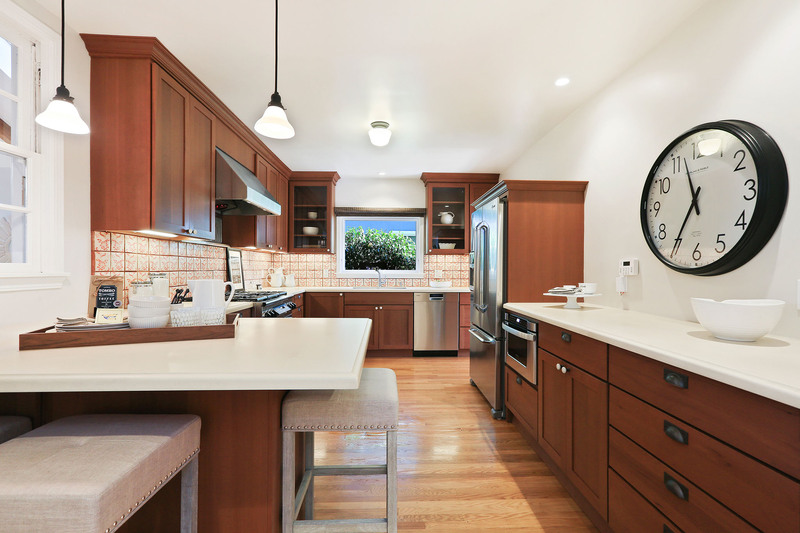 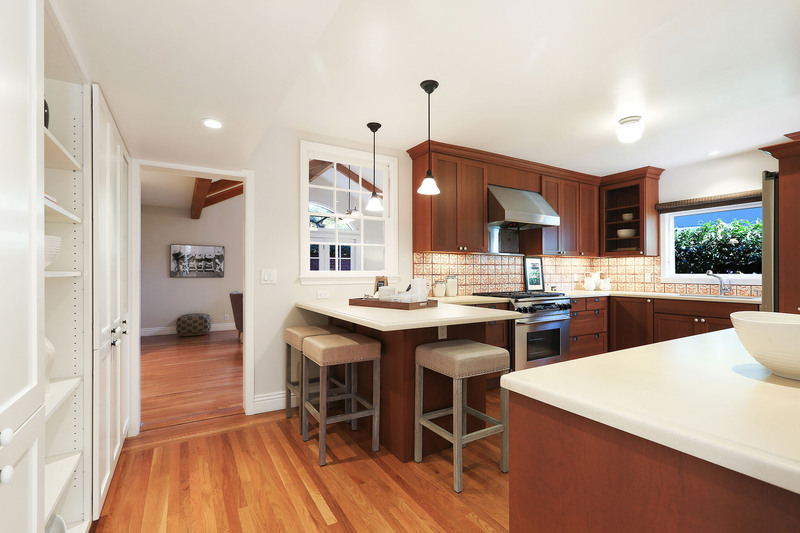 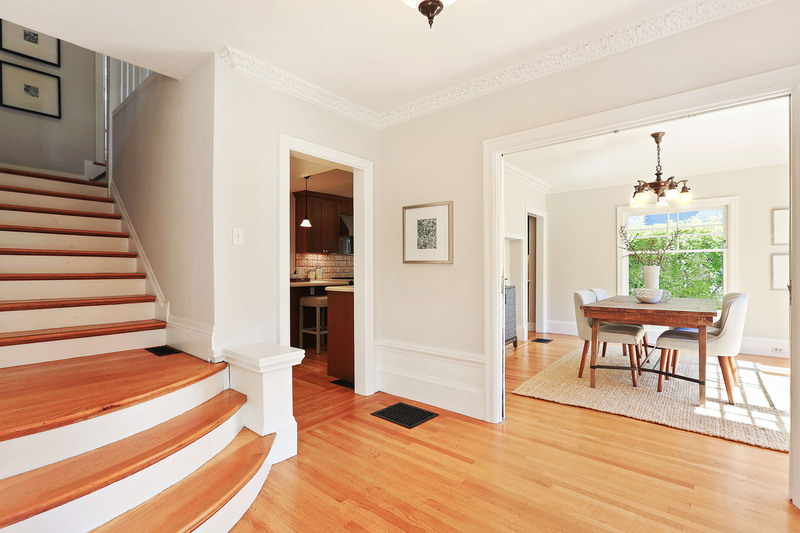 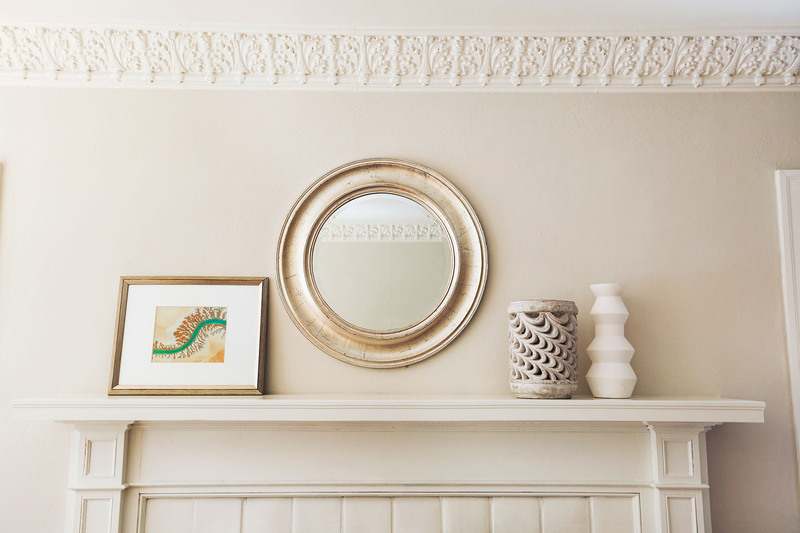 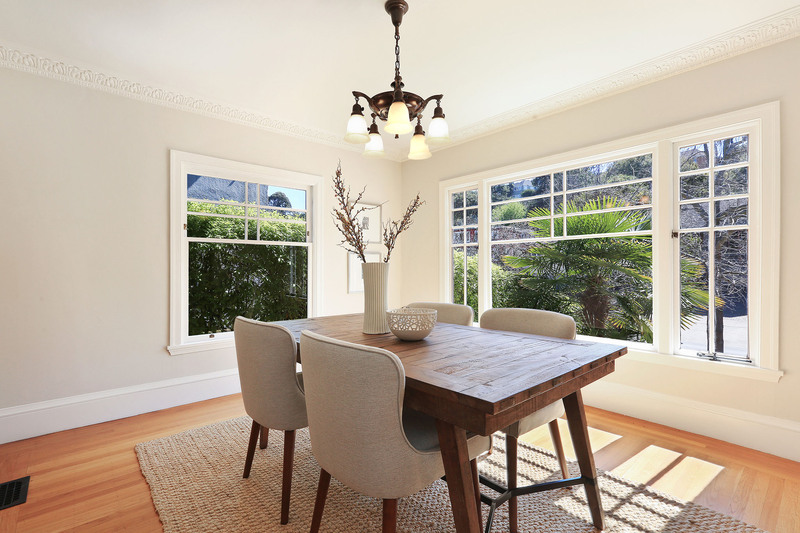 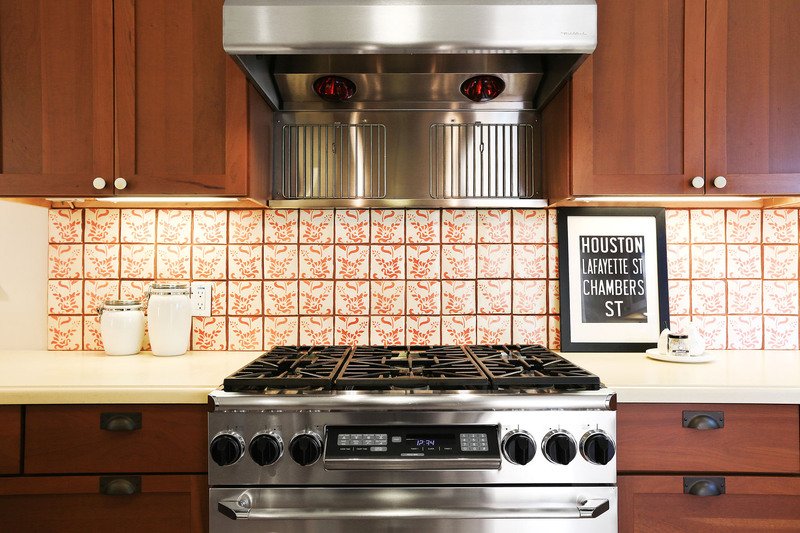 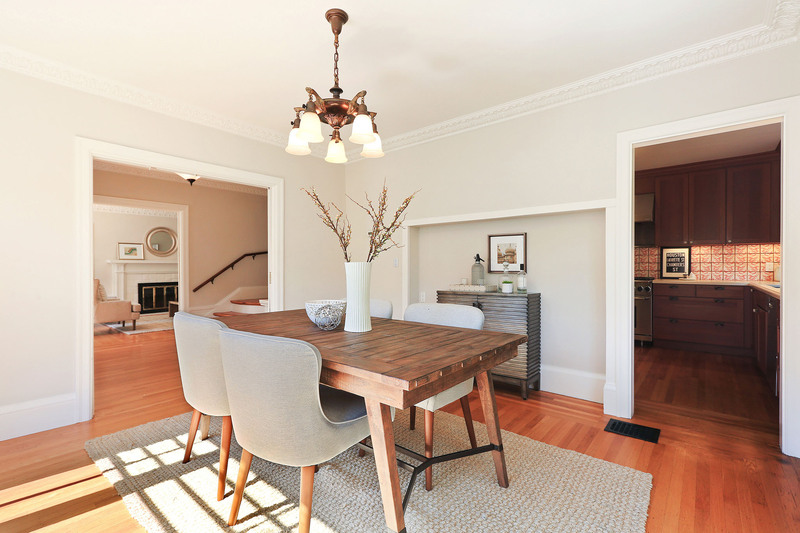 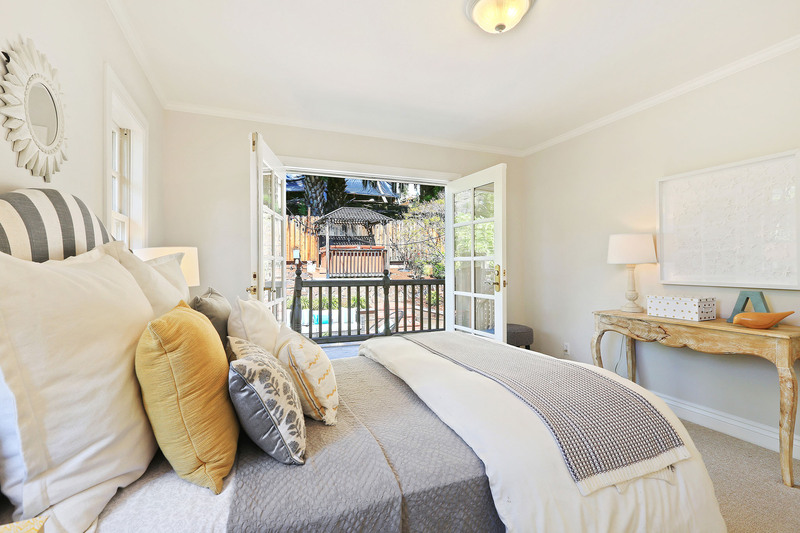 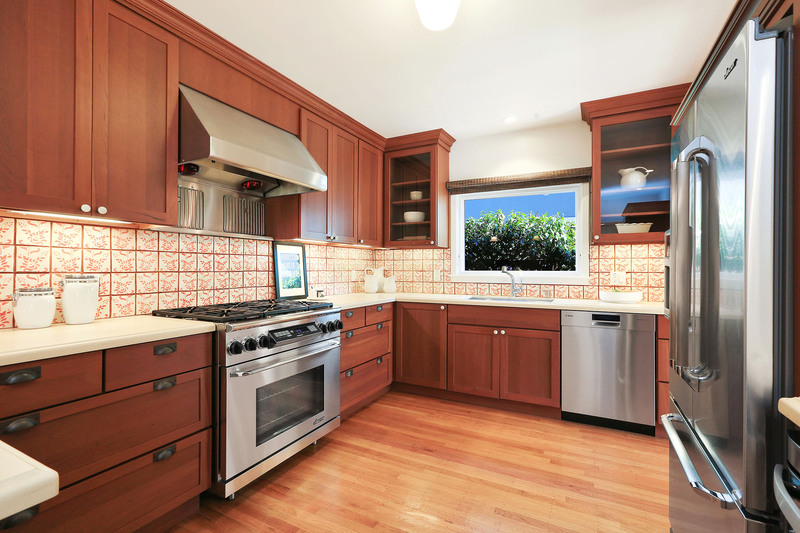 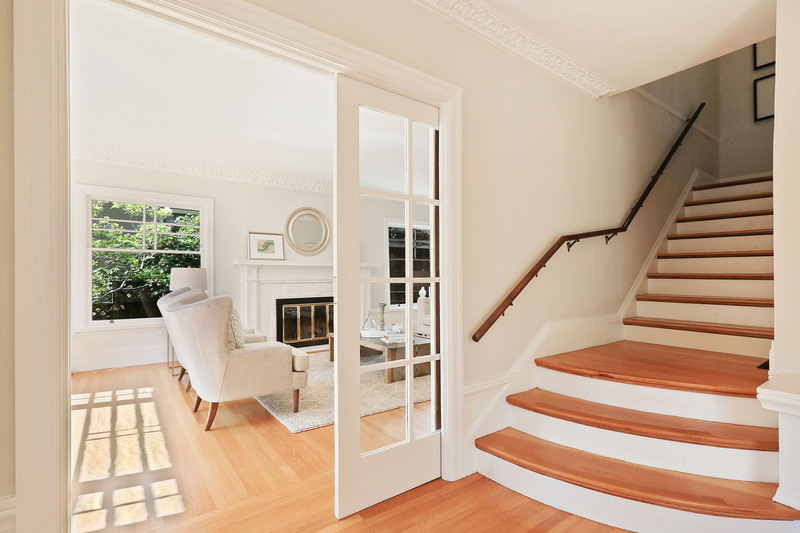 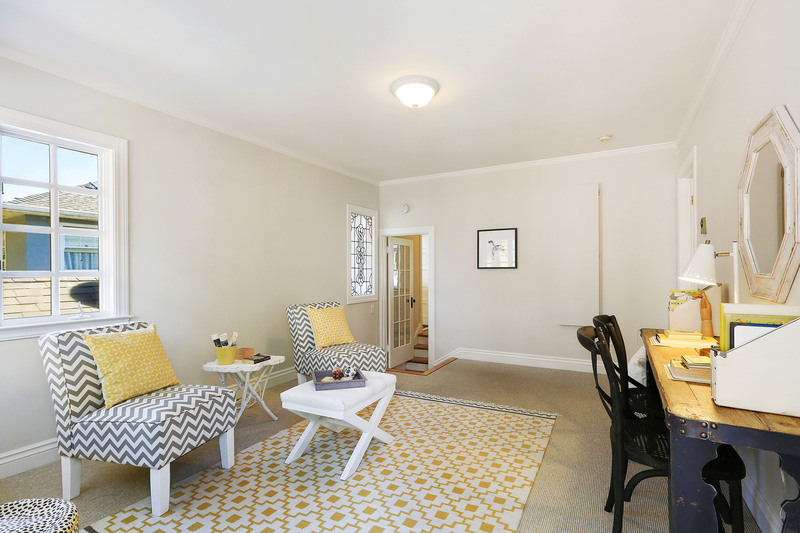 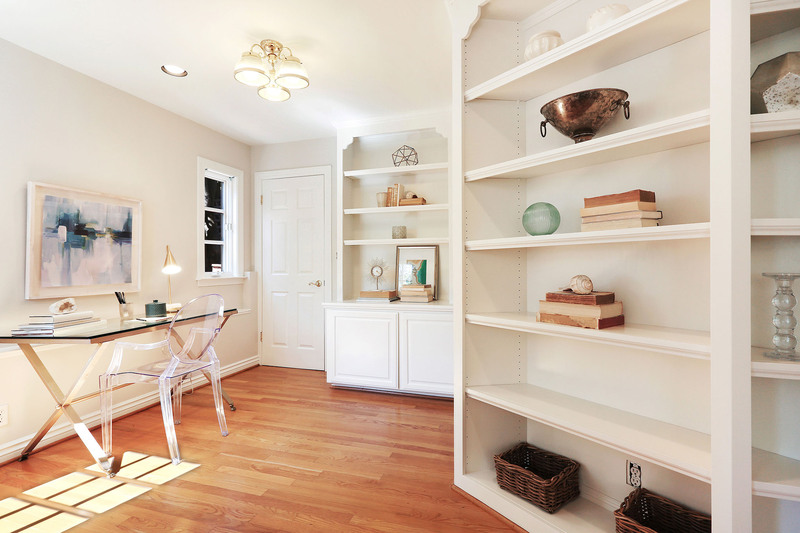 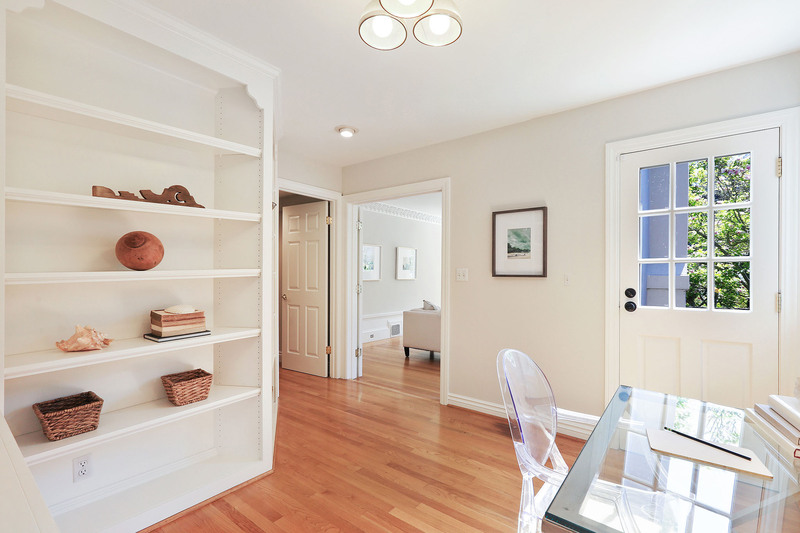 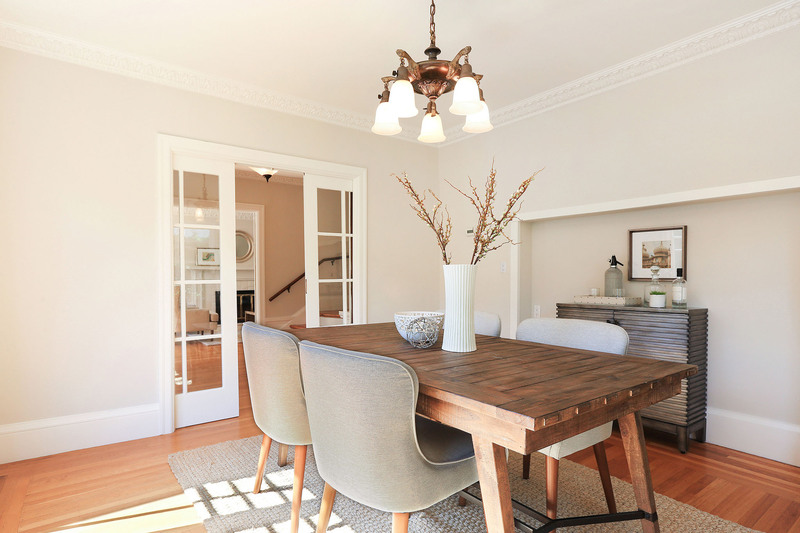 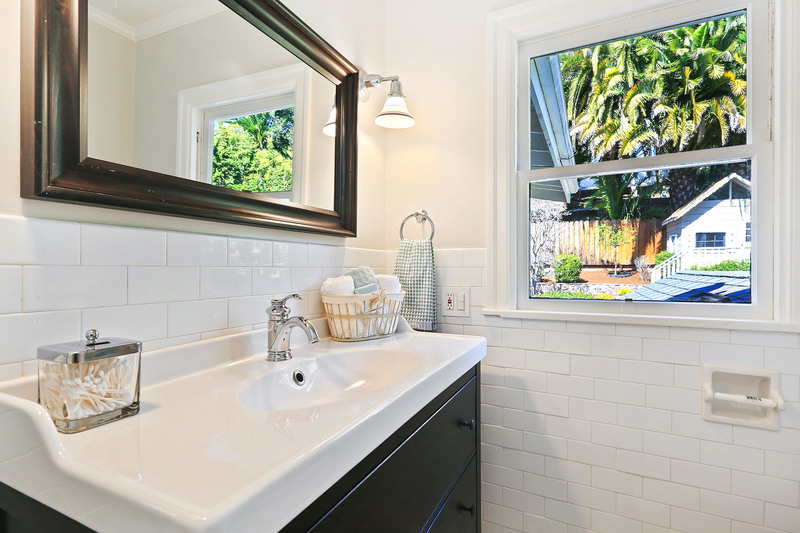 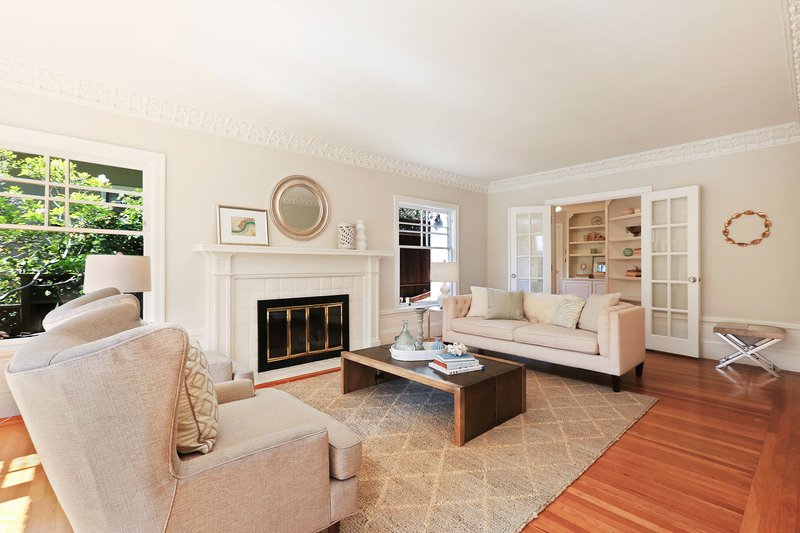 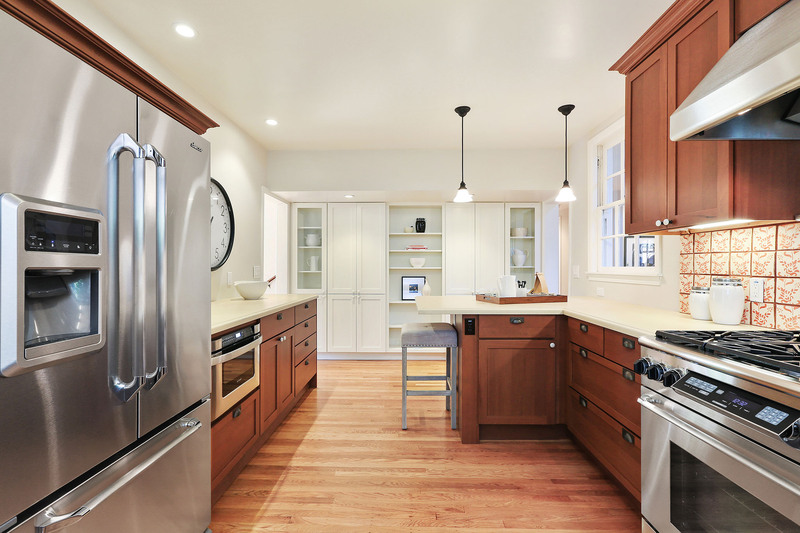 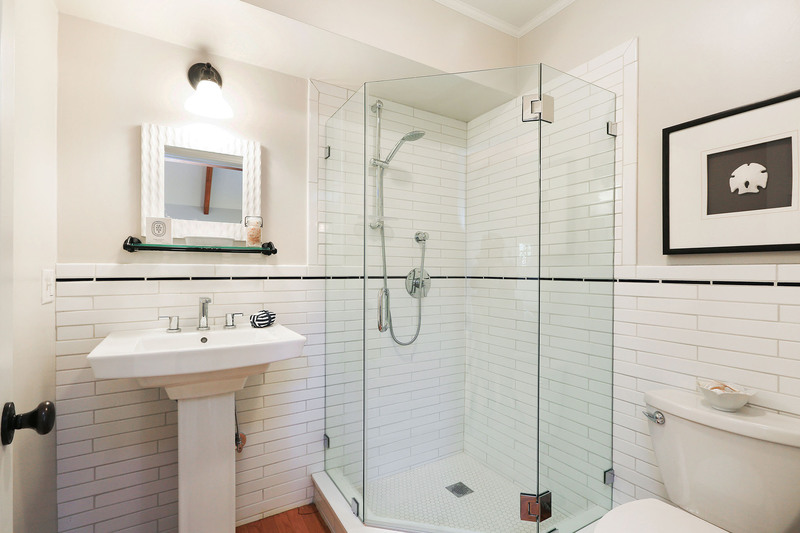 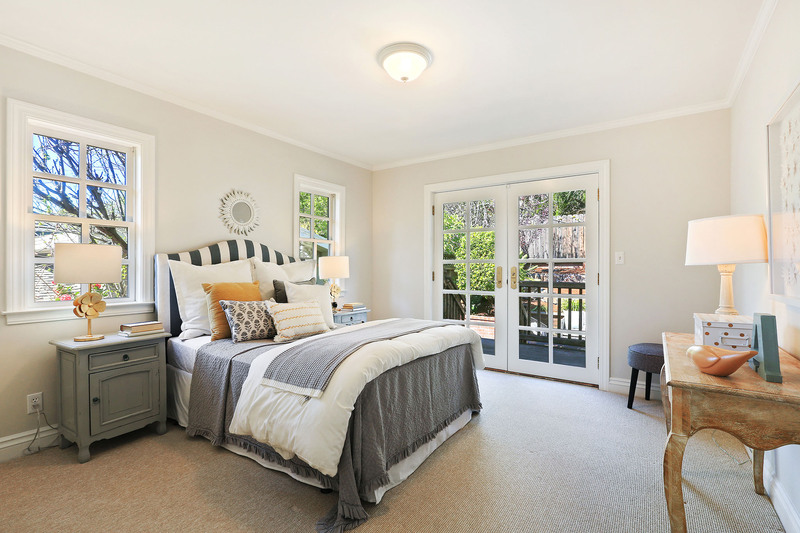 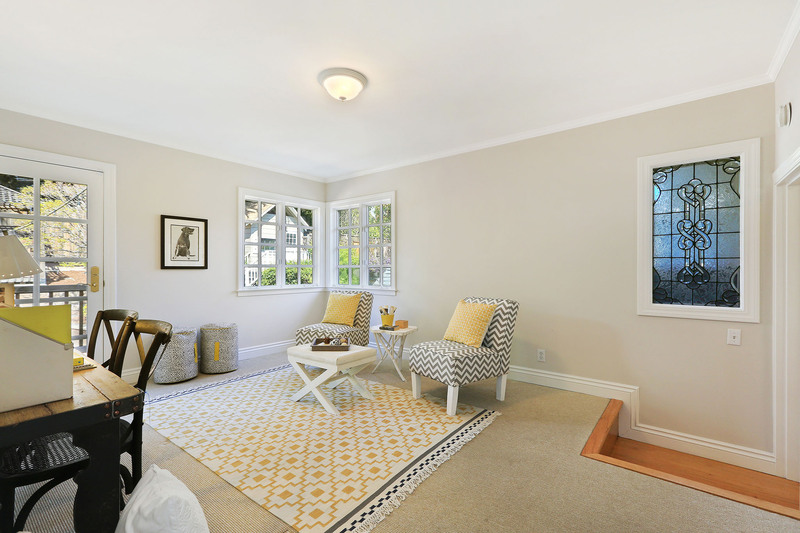 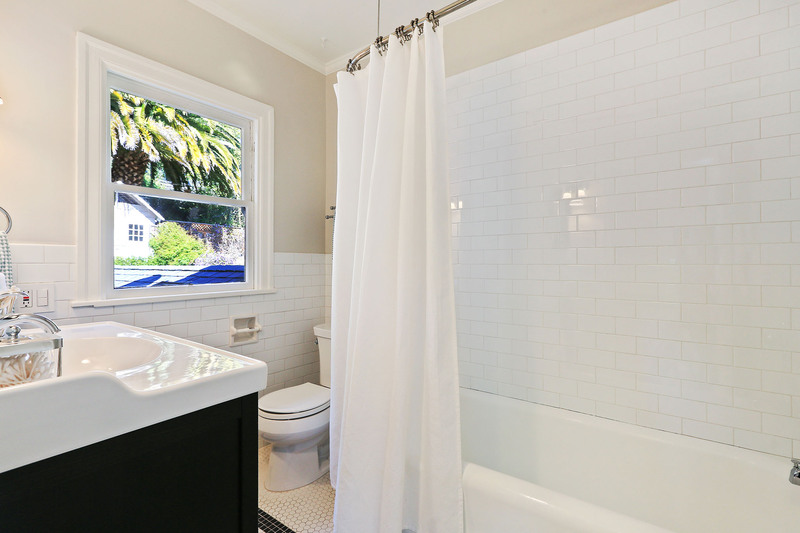 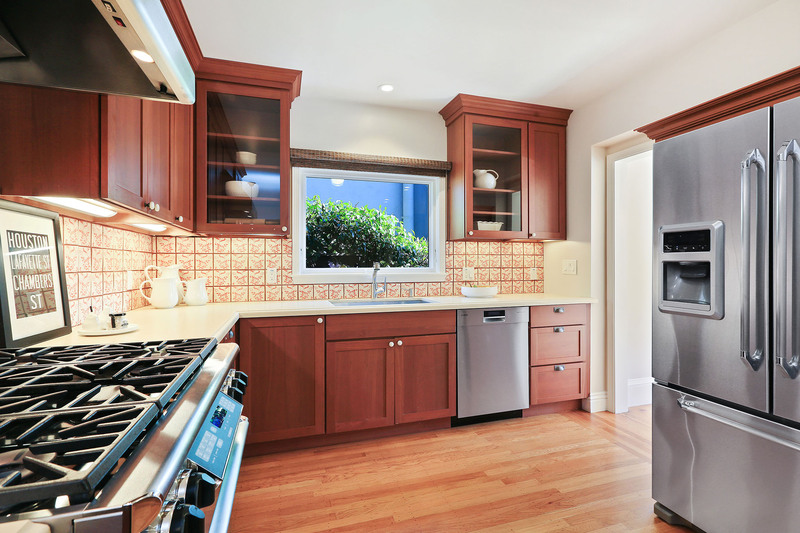 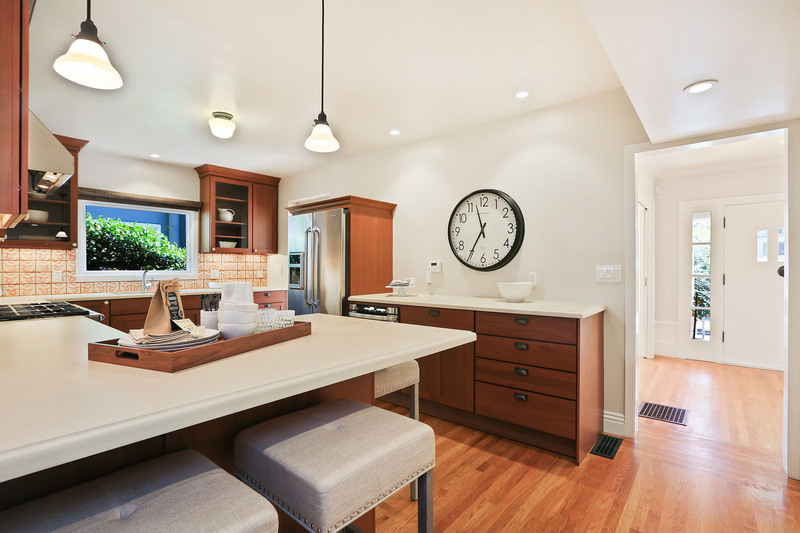 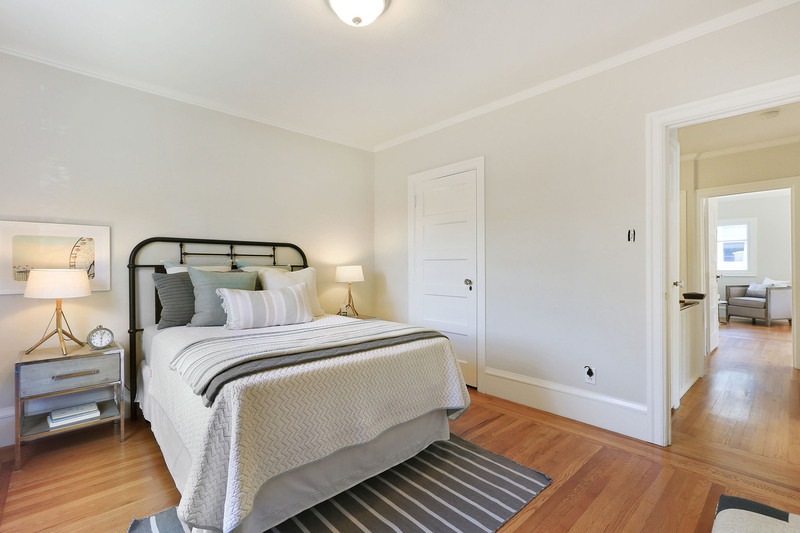 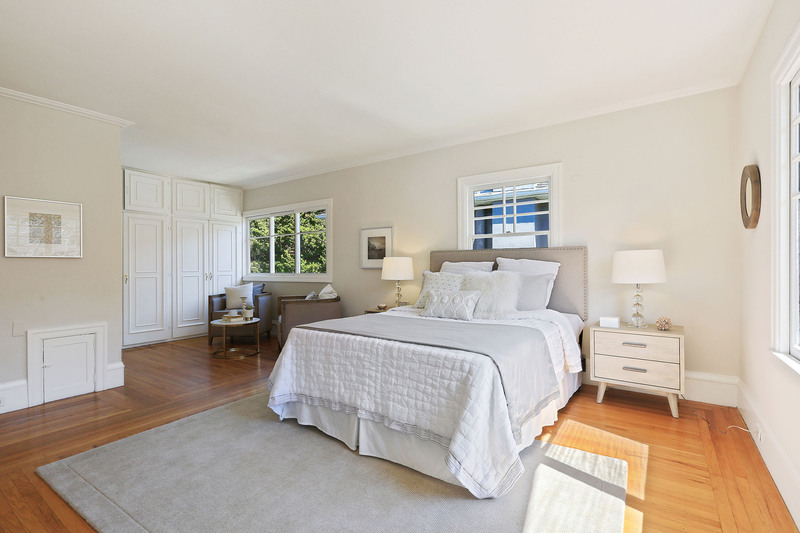 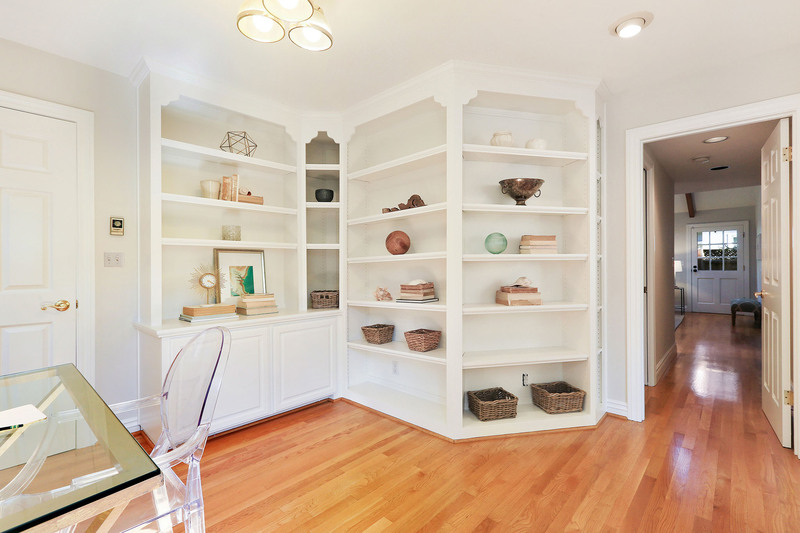 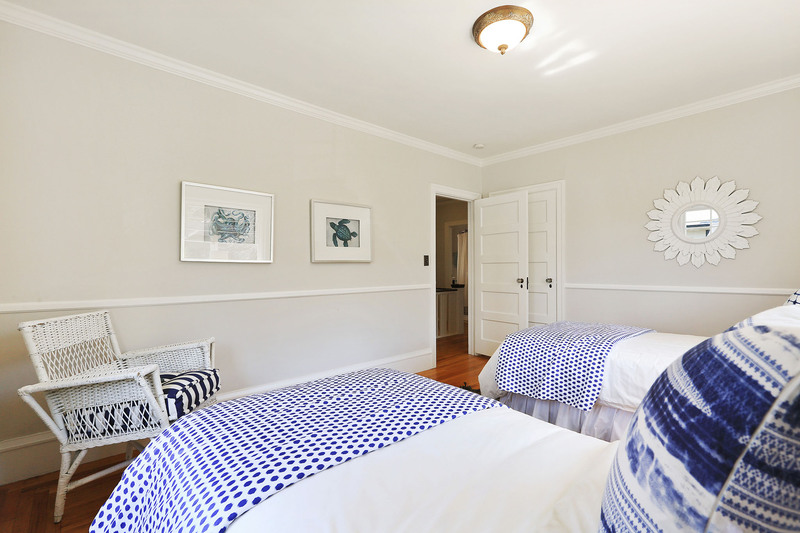 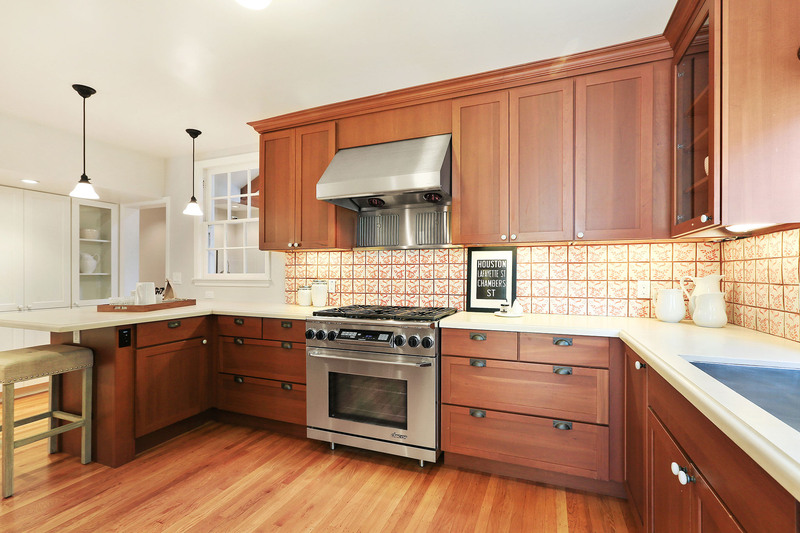 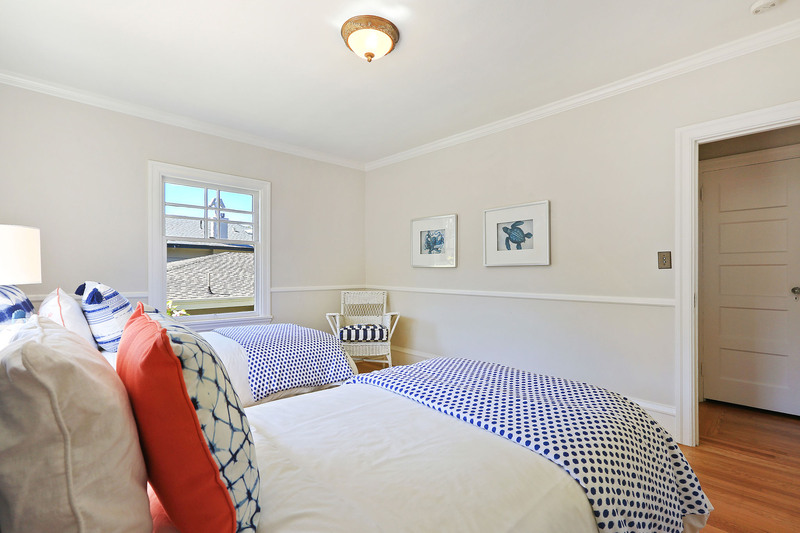 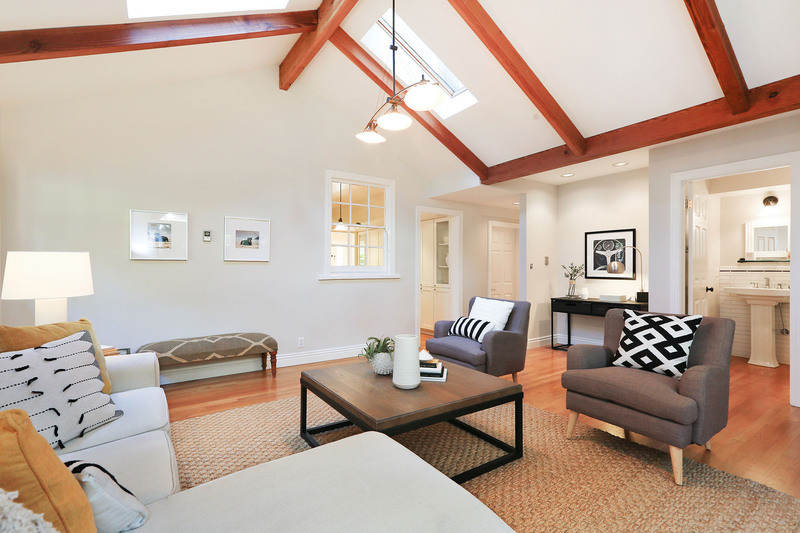 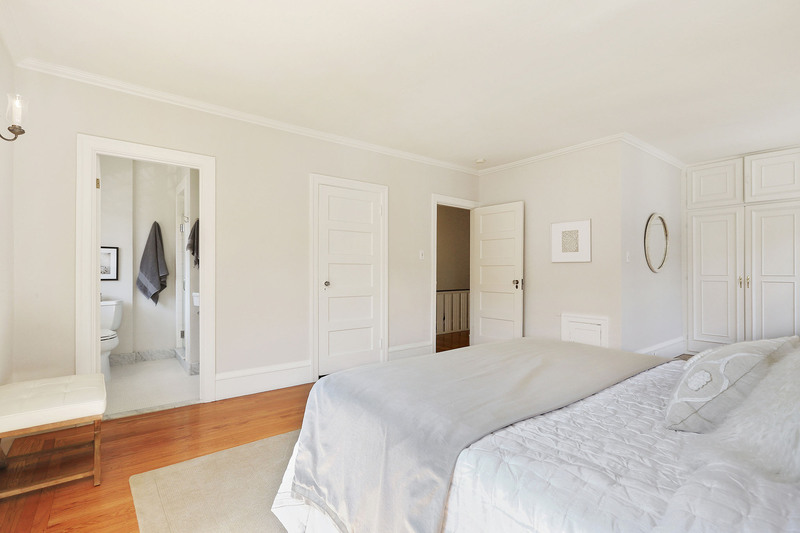 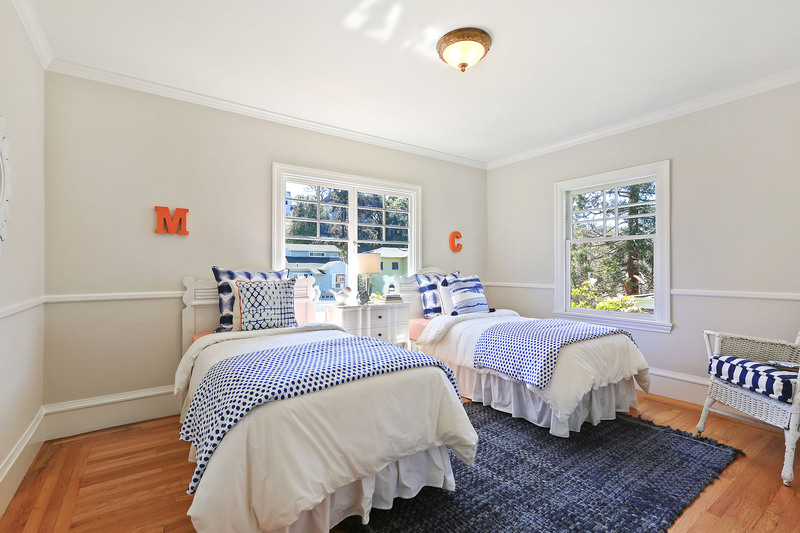 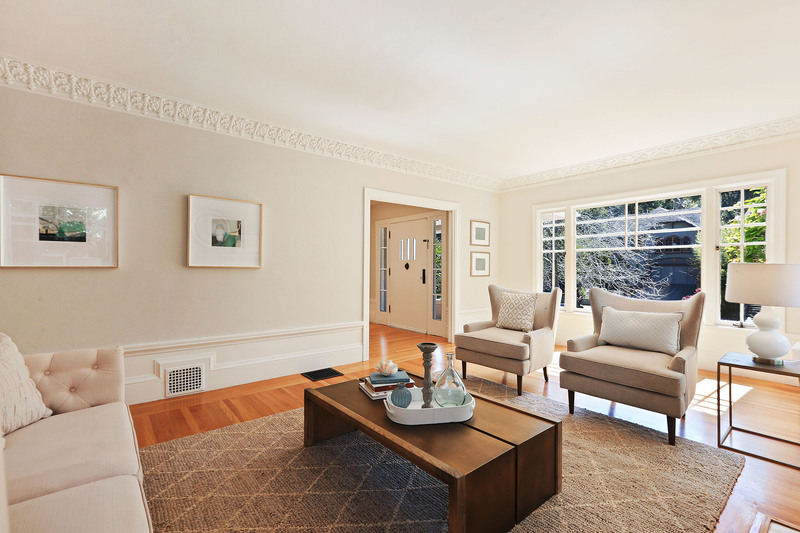 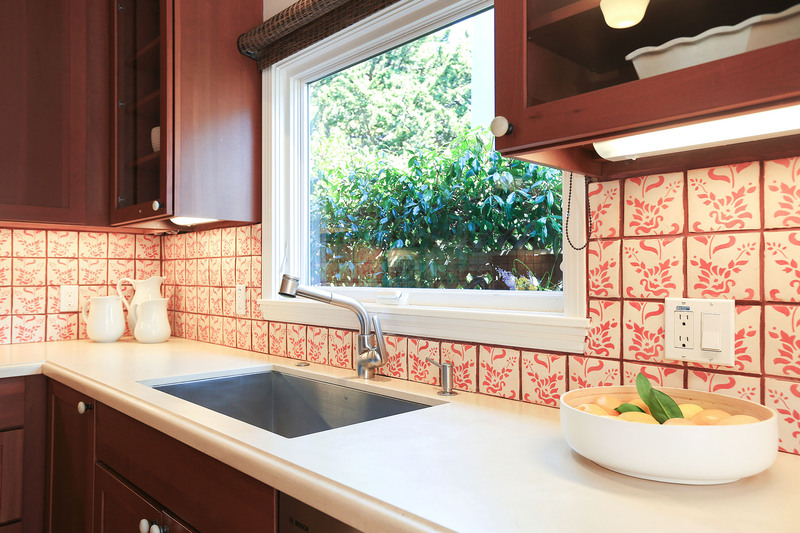 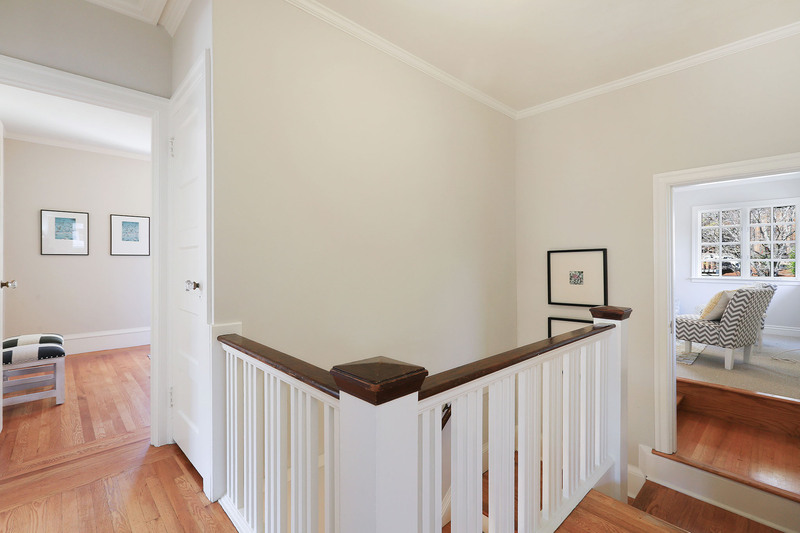 Beautifully and tastefully expanded and updated throughout while maintaining period details. 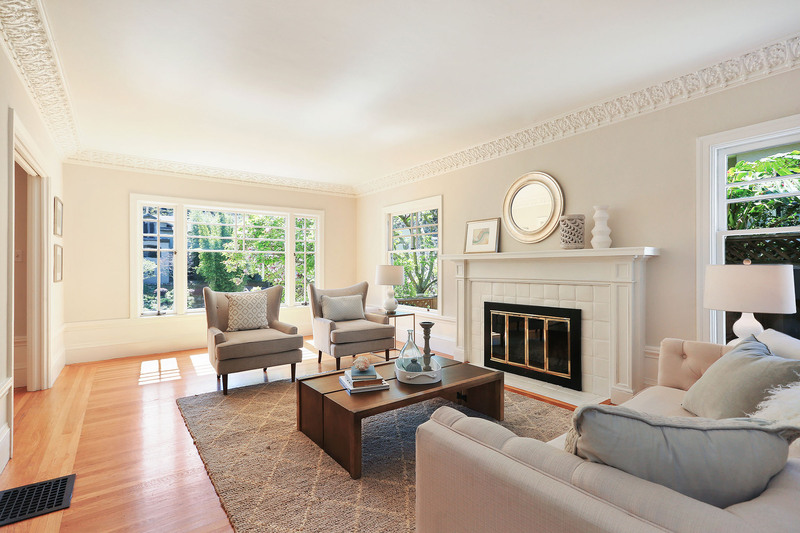 Main level offers Formal Living and Dining Rooms, a spacious Great Room off the Remodeled Kitchen with designer stainless steel appliances, in addition to an office and Full Bathroom. 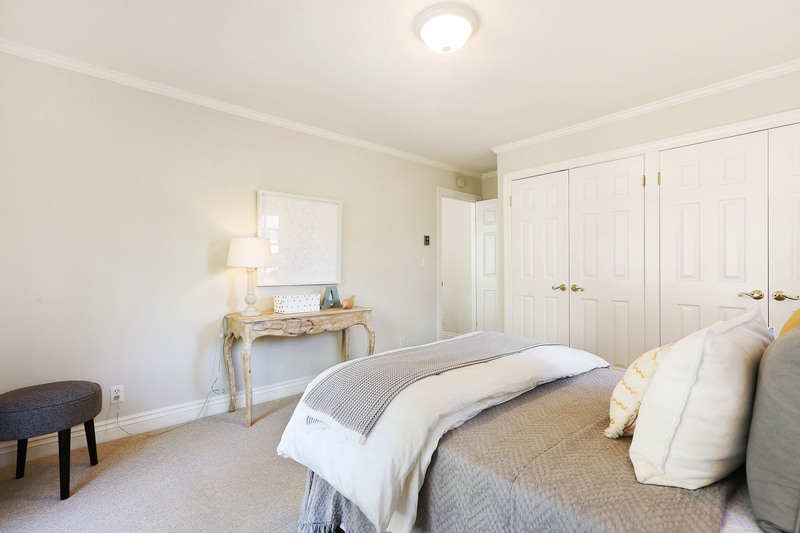 The Upper Level has Three bedrooms and Two full bathrooms including a Master Suite and a bonus room ideal as a Playroom/den. 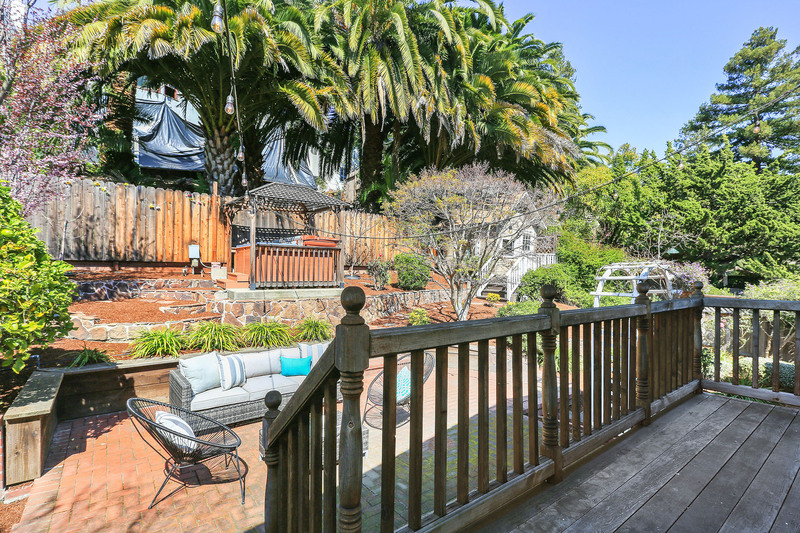 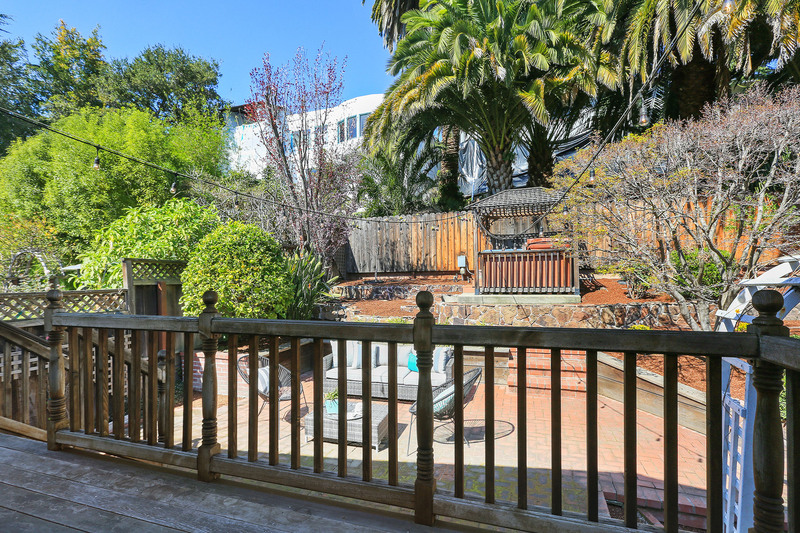 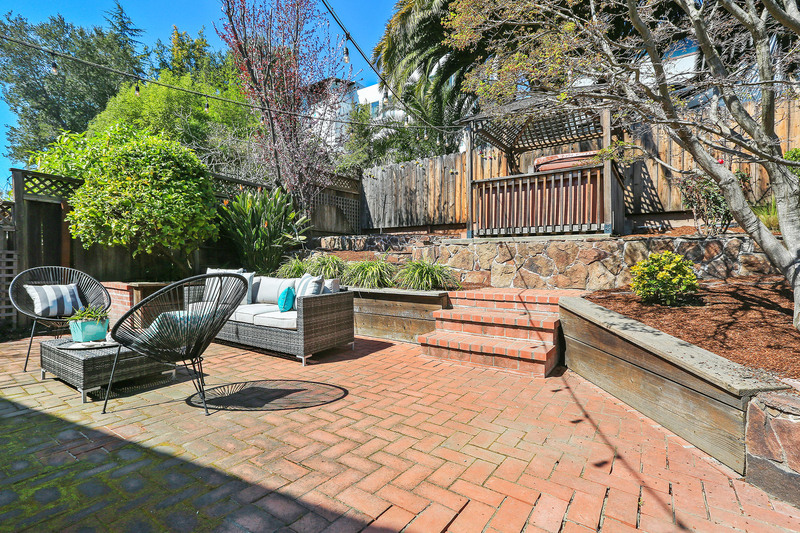 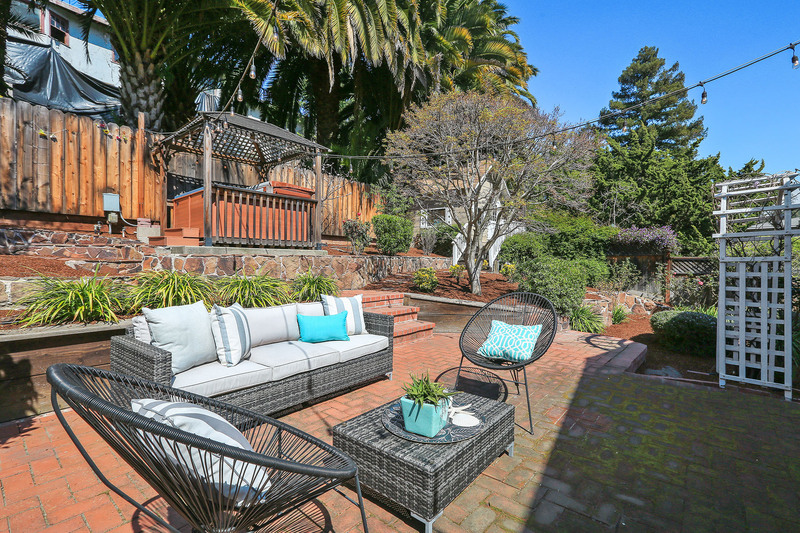 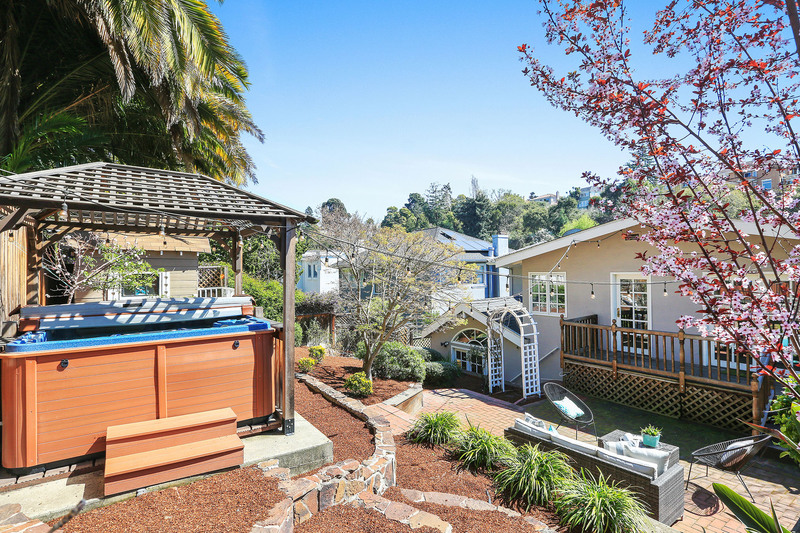 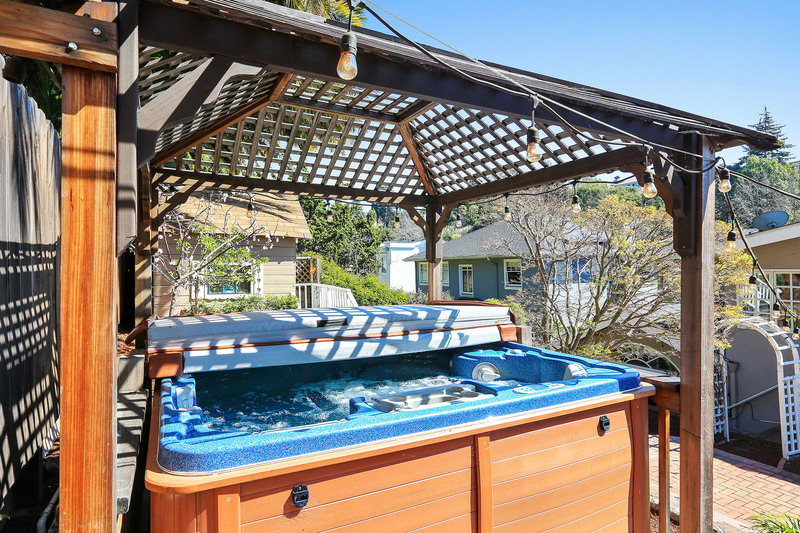 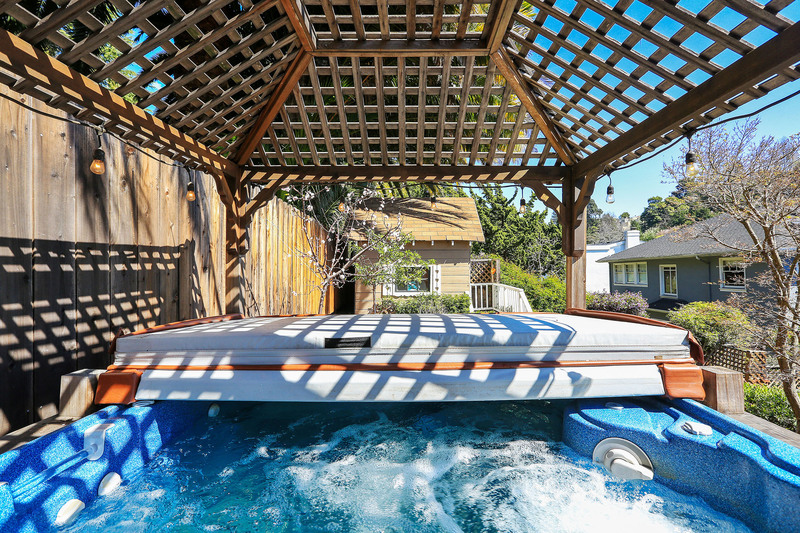 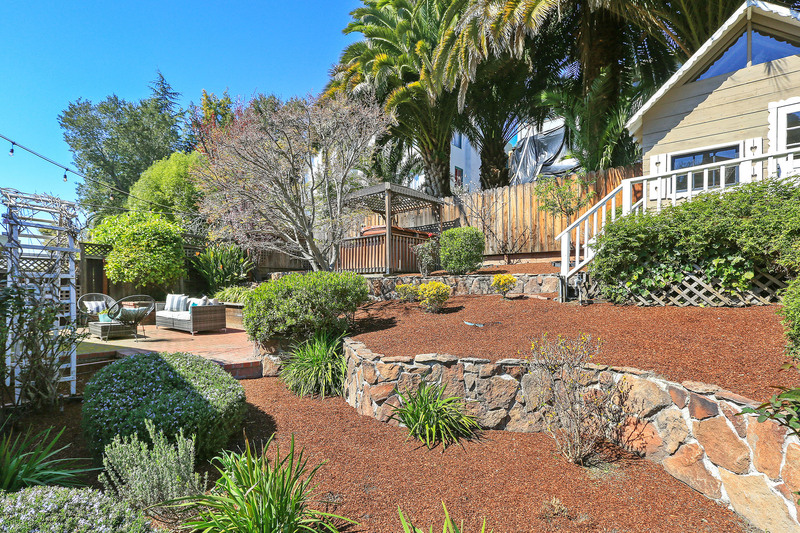 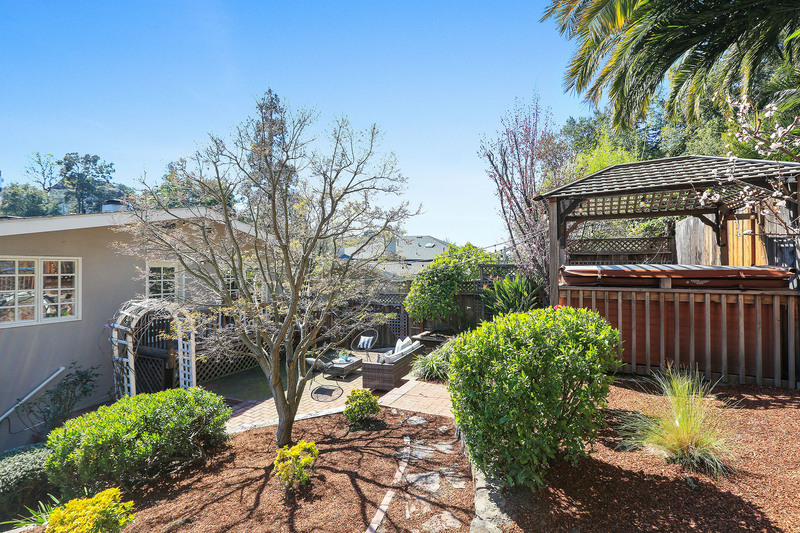 The lovely garden with mature trees and hot tub are a perfect outdoor oasis. 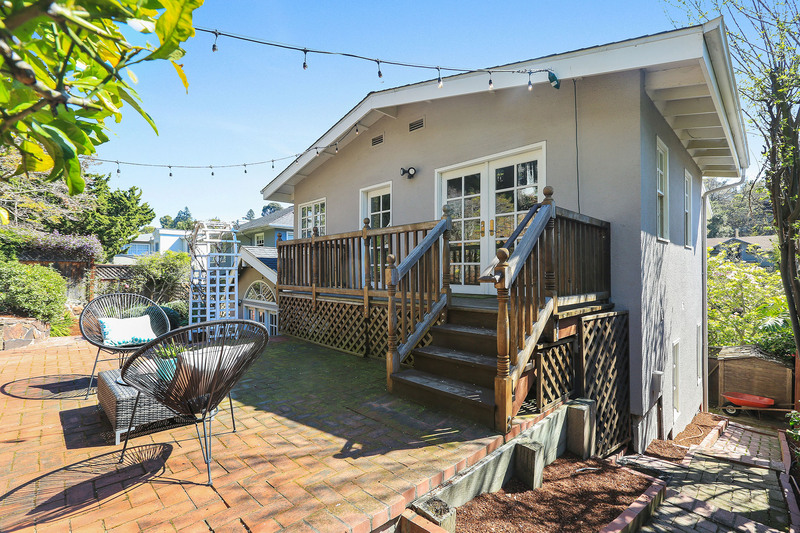 The deck and patio spaces are ideal entertaining spaces. 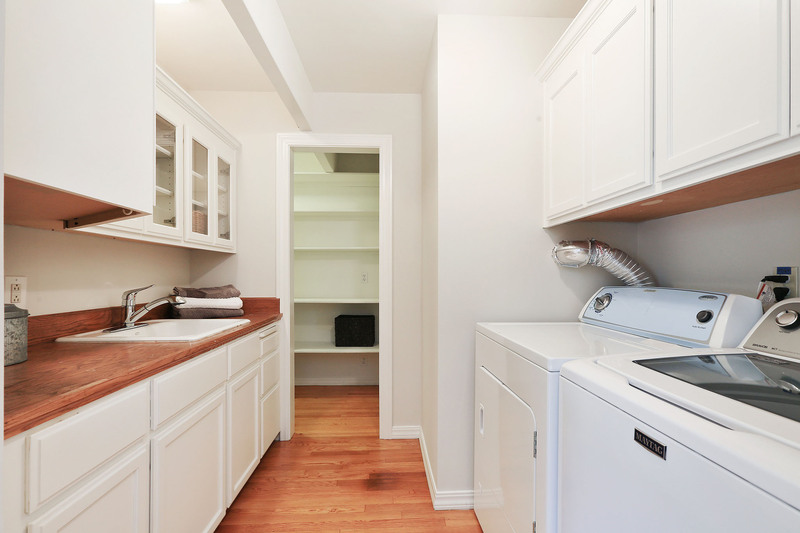 Garage has interior access to the home and there is bonus storage space in the semi-finished basement. 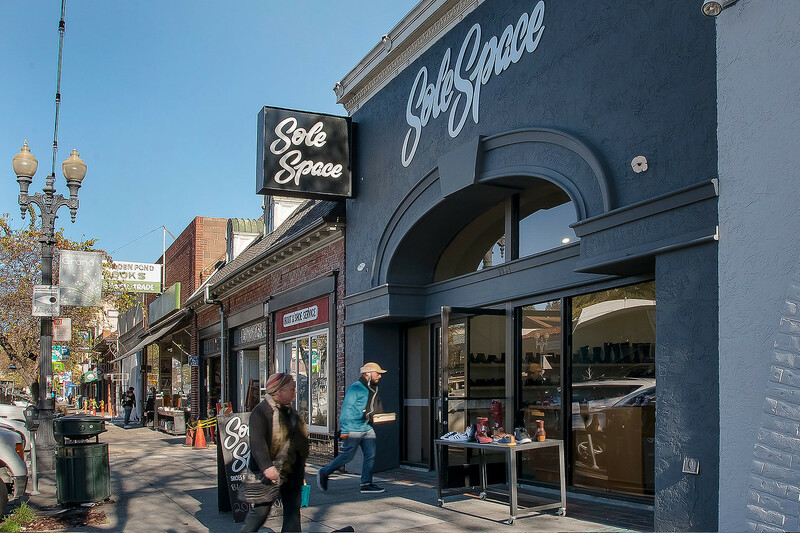 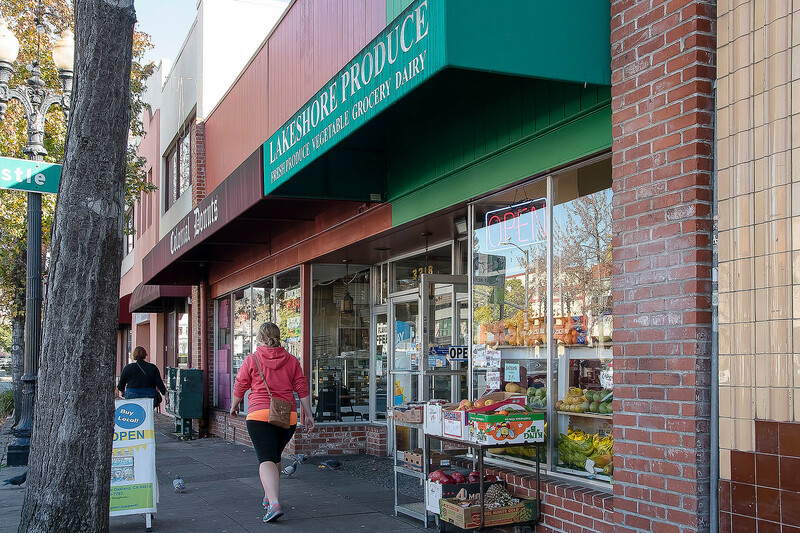 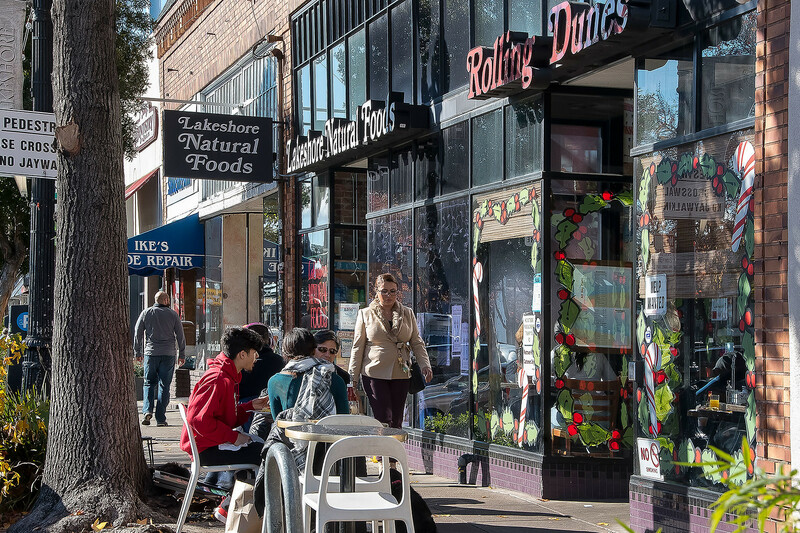 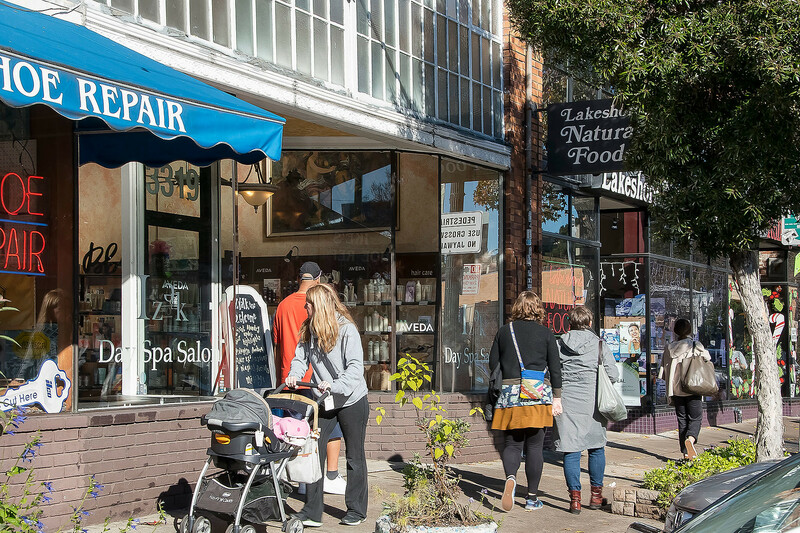 Public transportation is near your front door and you are an easy stroll to Lakeshore and Grand Avenue amenities including the Saturday Farmer's Market, popular restaurants and shops, Trader Joe's and the landmark Grand Lake Theater! 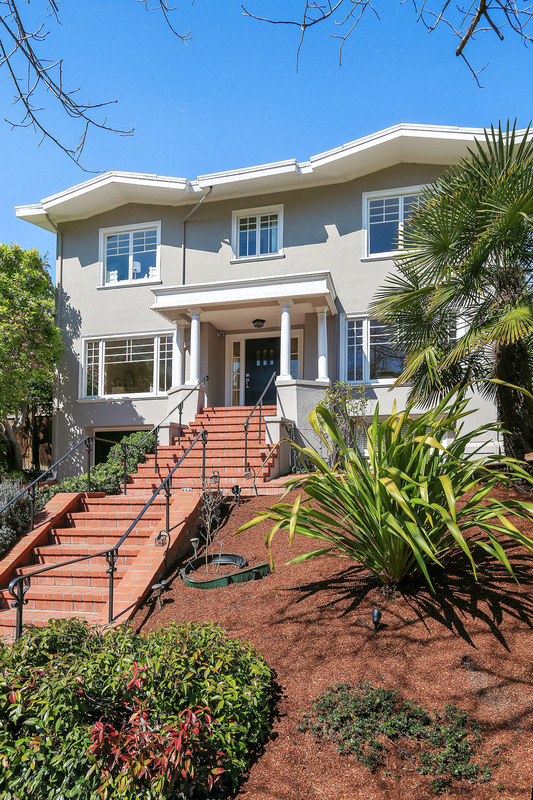 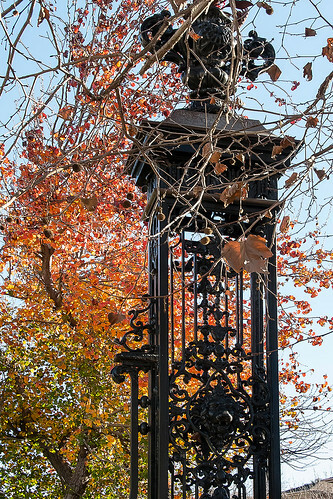 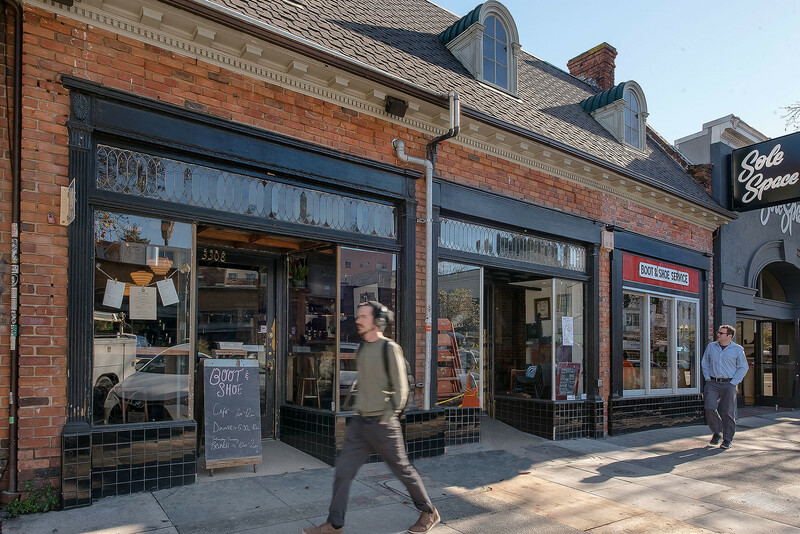 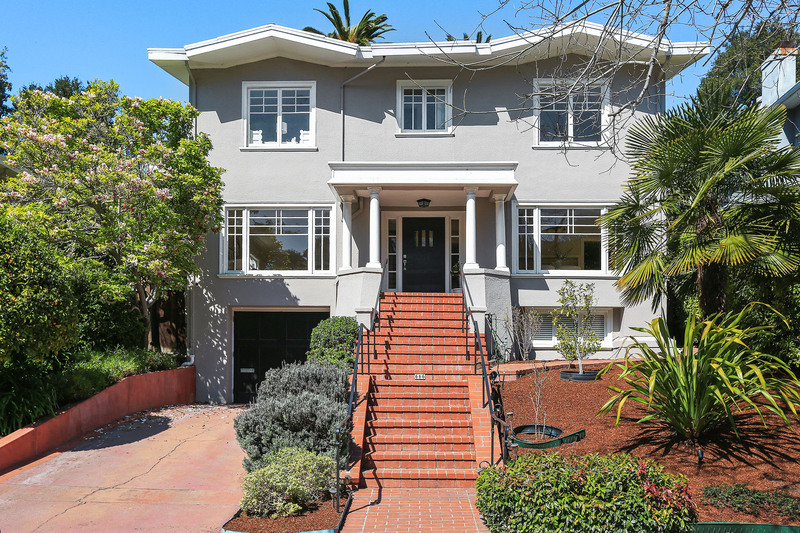 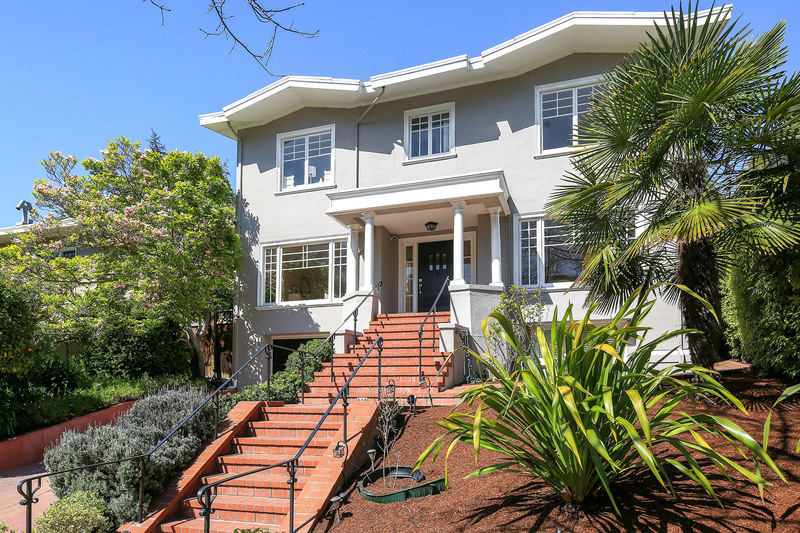 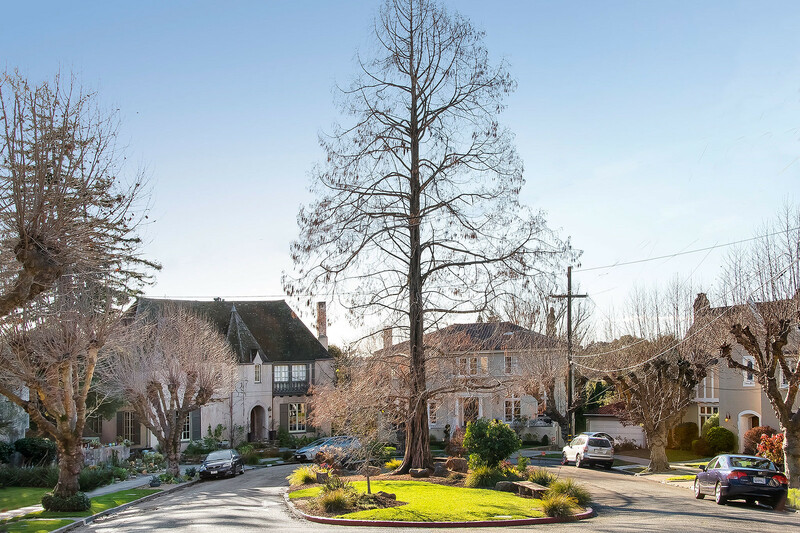 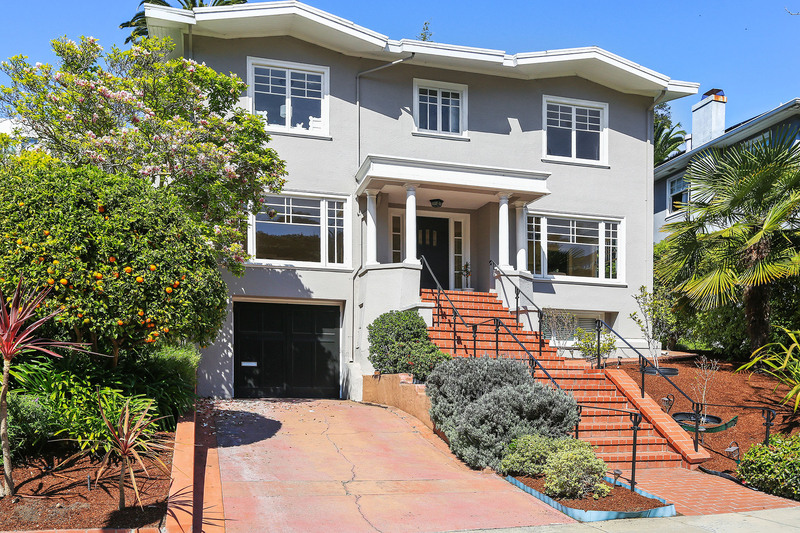 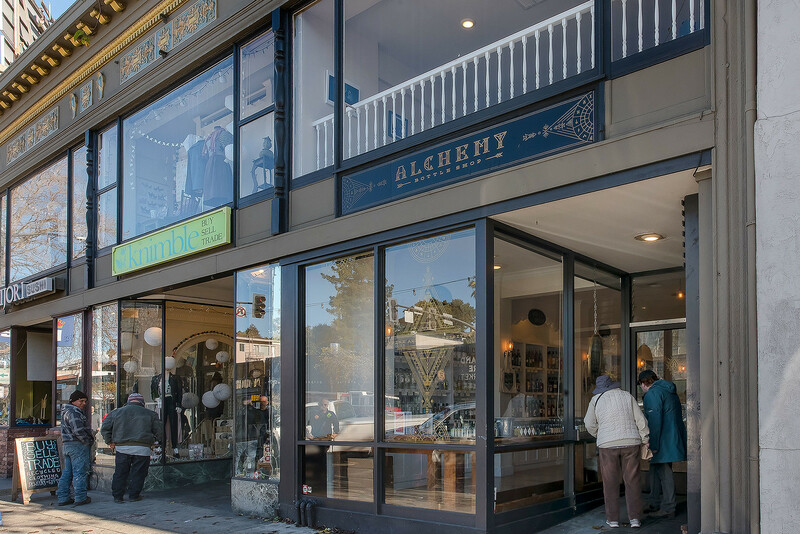 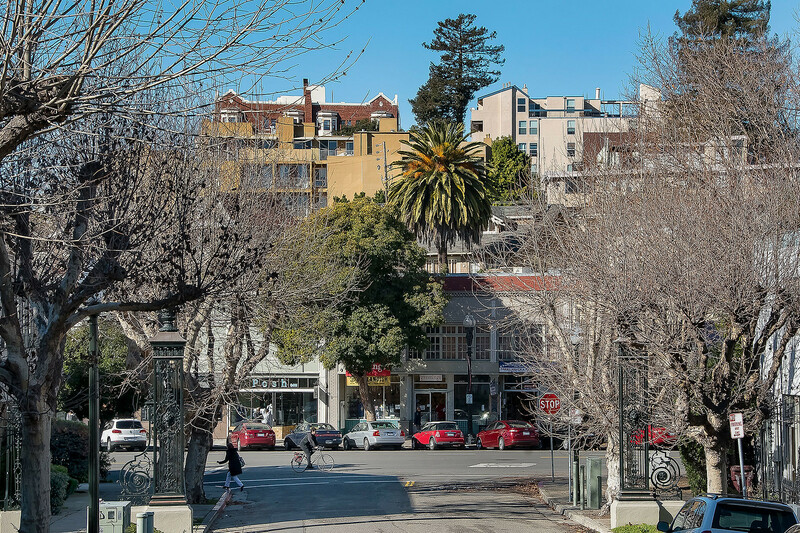 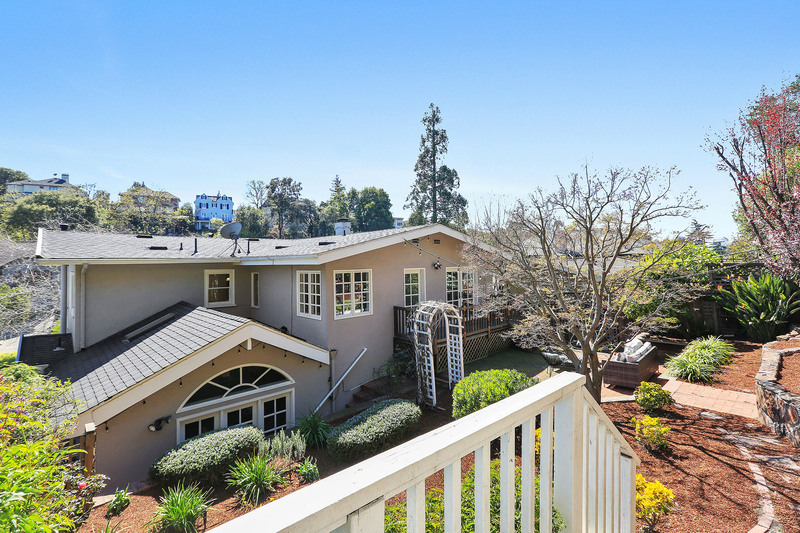 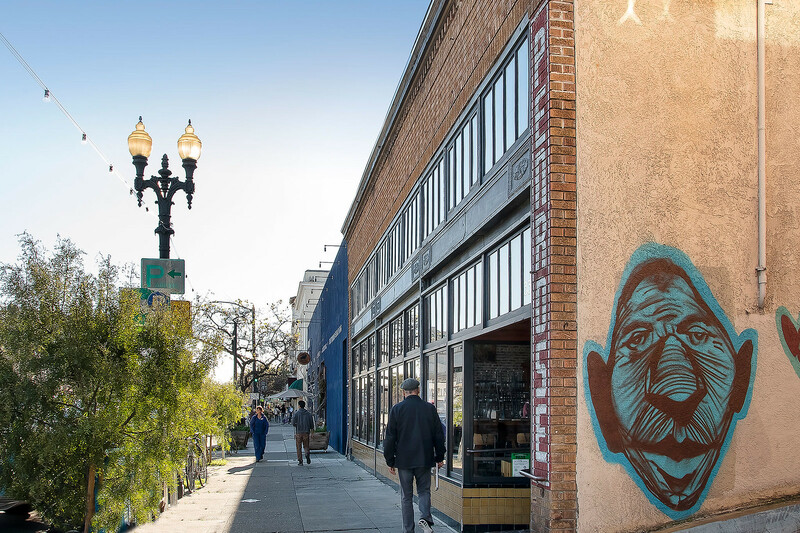 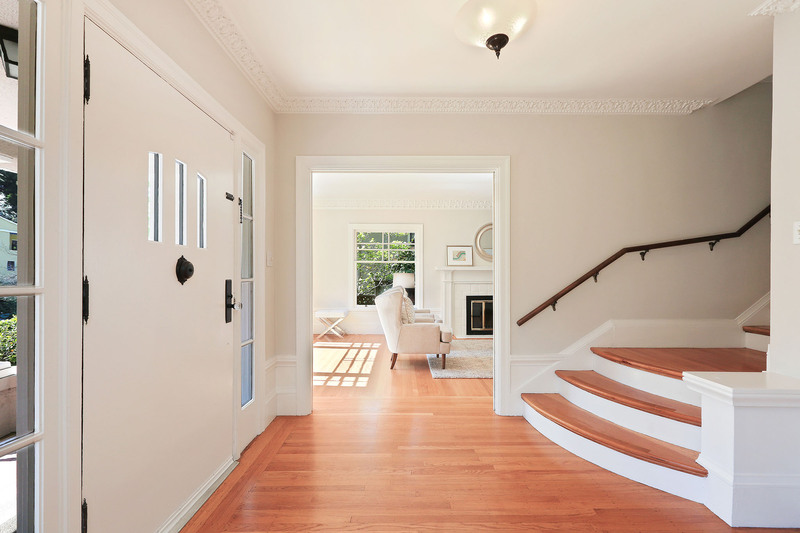 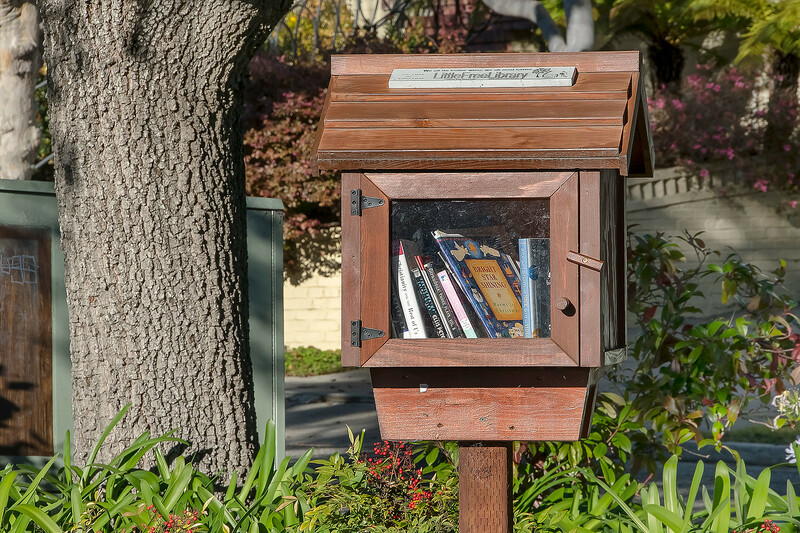 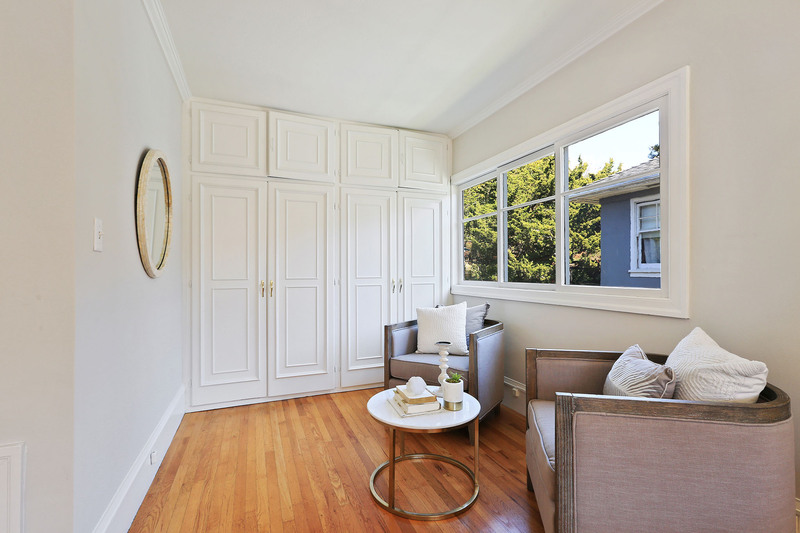 Crocker Highlands, once known for reliance on Key Line of electric trains, offers elegant examples of Tudor, Spanish, Arts and Crafts, Beaux Arts, and Art Deco period homes dating back to the 1920s and earlier. 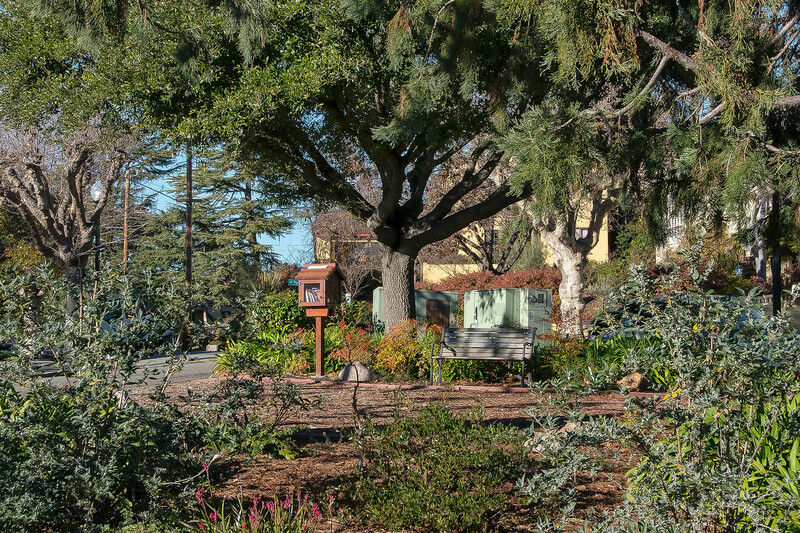 Notable homes were designed by architects Julia Morgan and Bernard Maybeck. 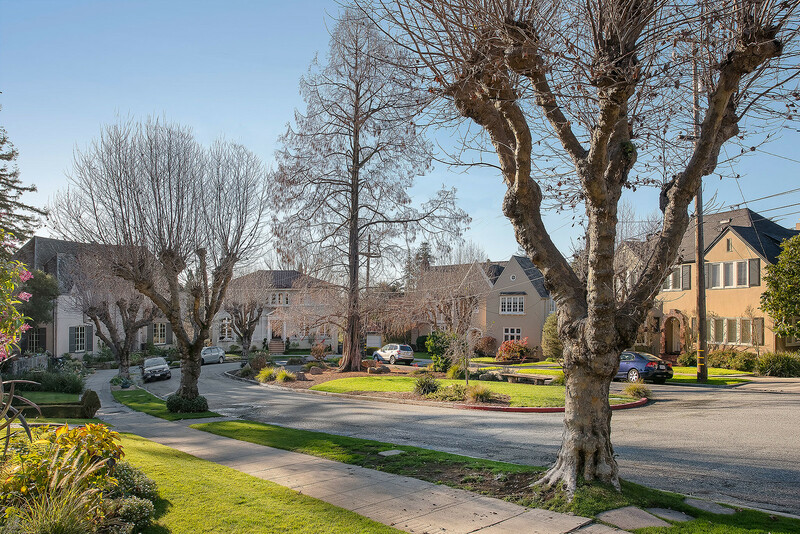 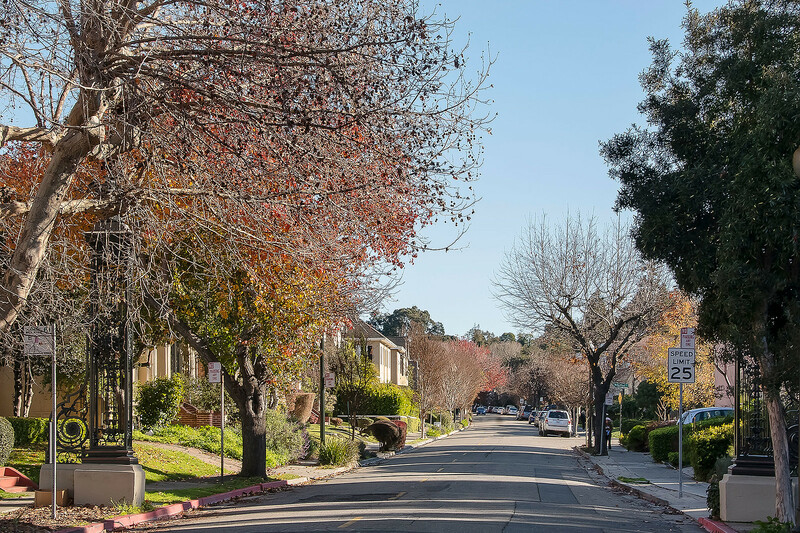 Tree-lined streets and authentic street lamps from the 1920s are laid out along the rolling hills and frame spacious, manicured lawns in a neighborhood reminiscent of English garden suburbs. 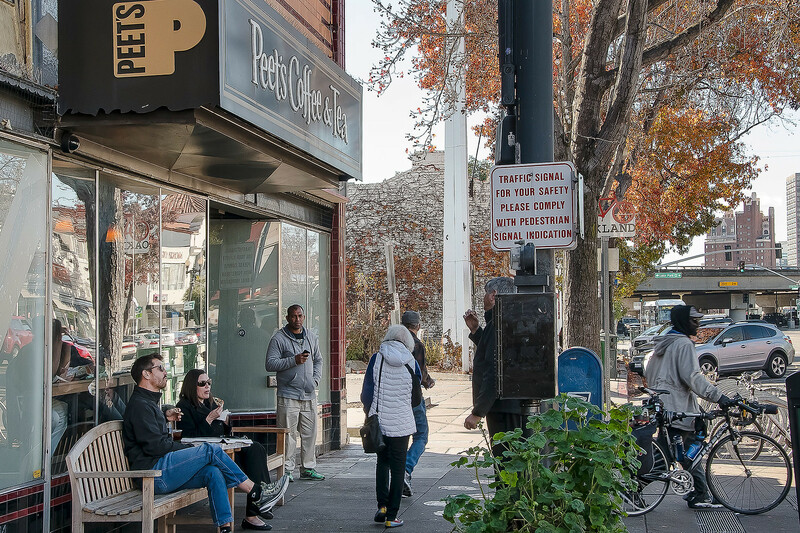 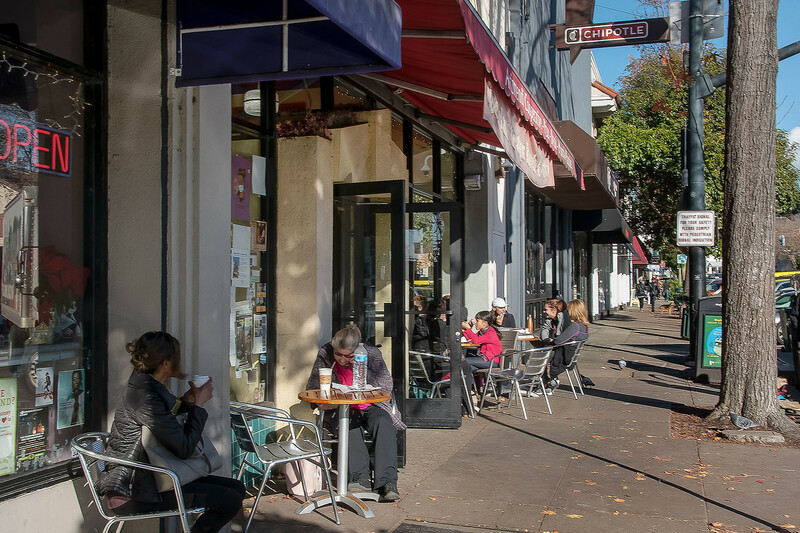 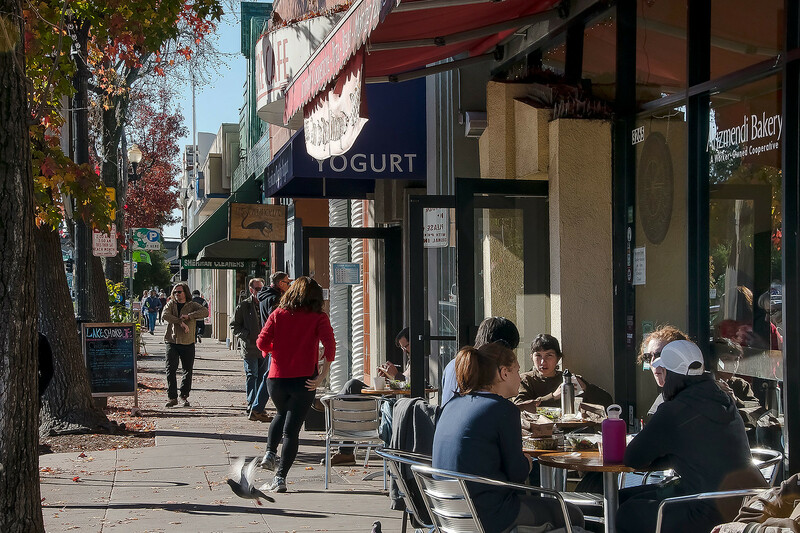 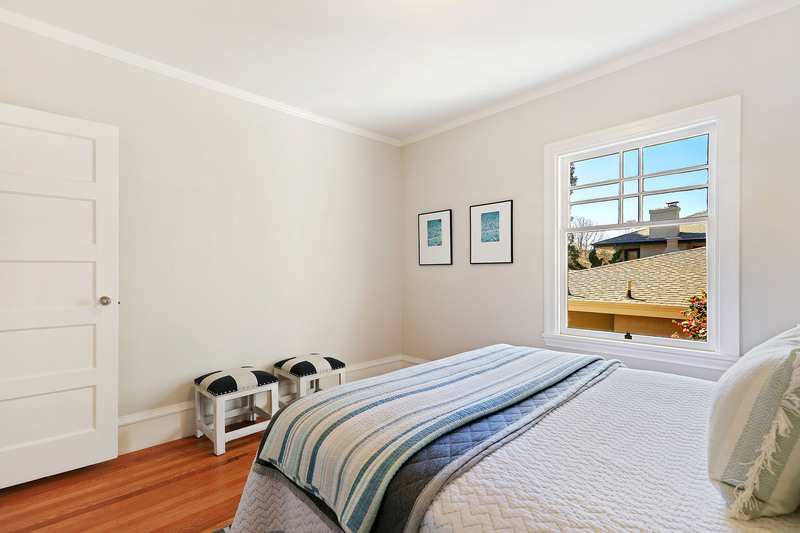 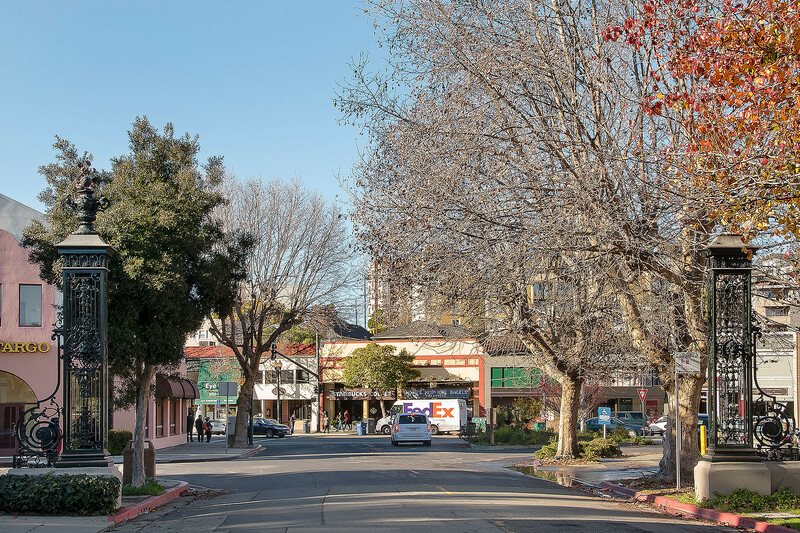 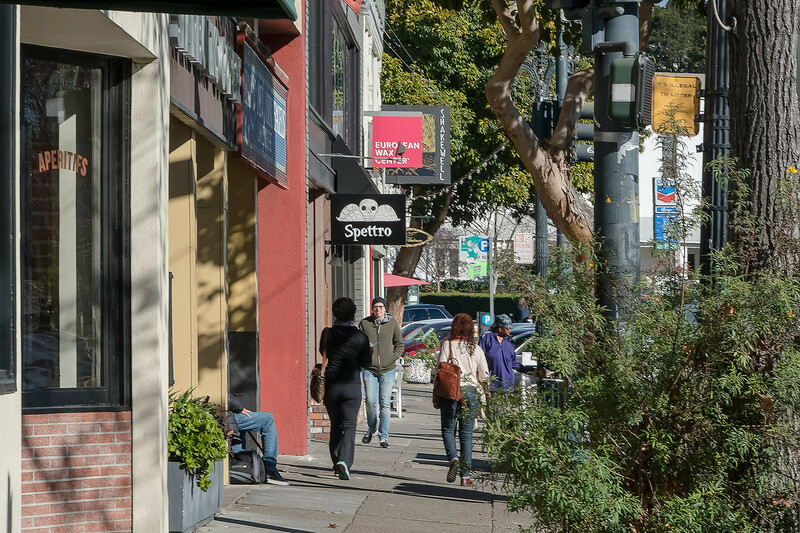 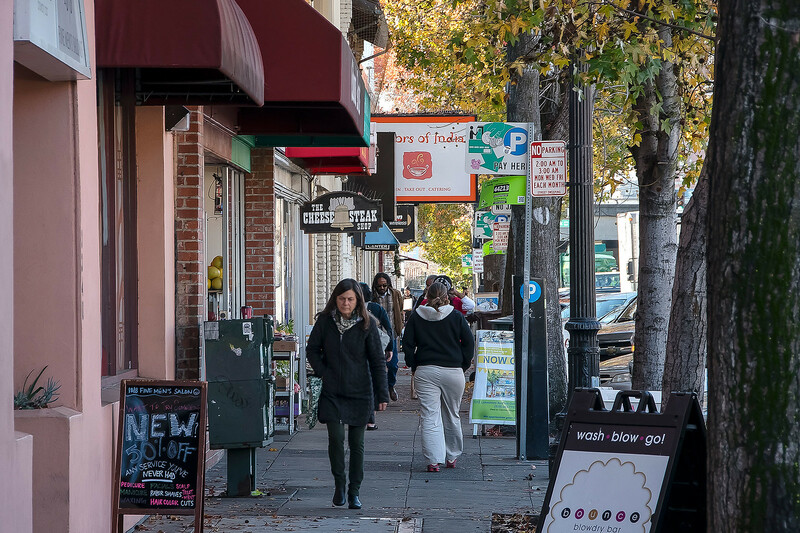 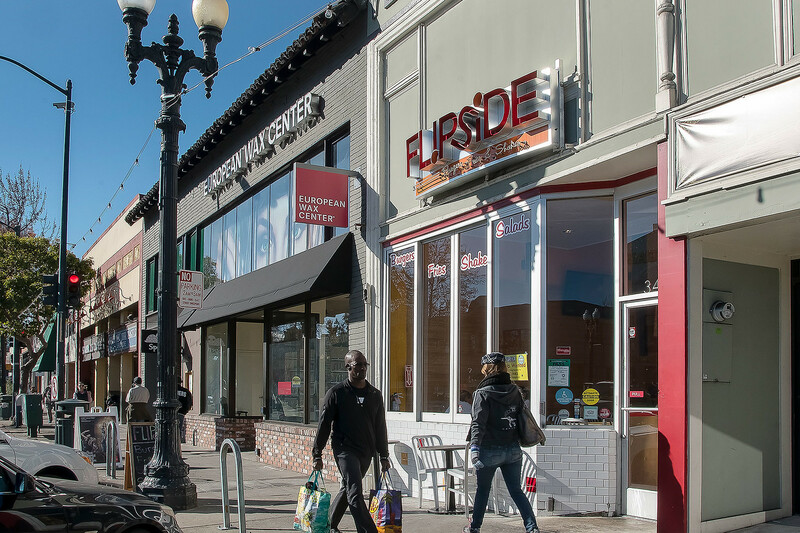 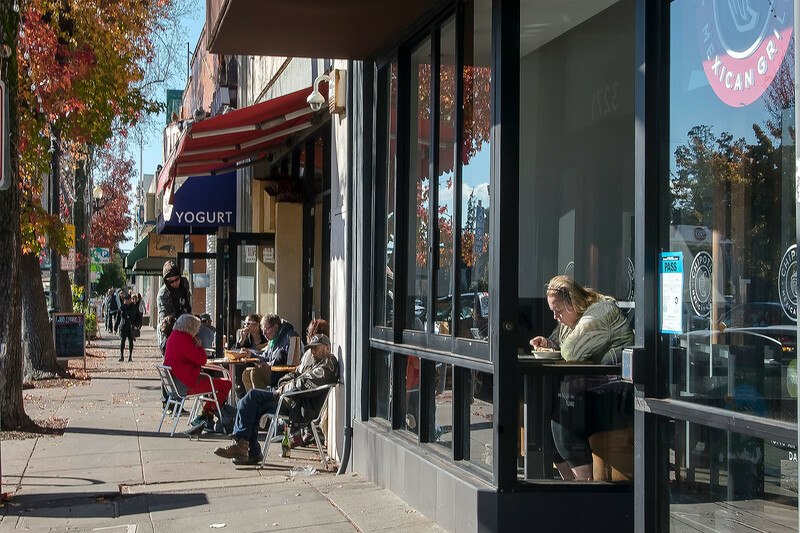 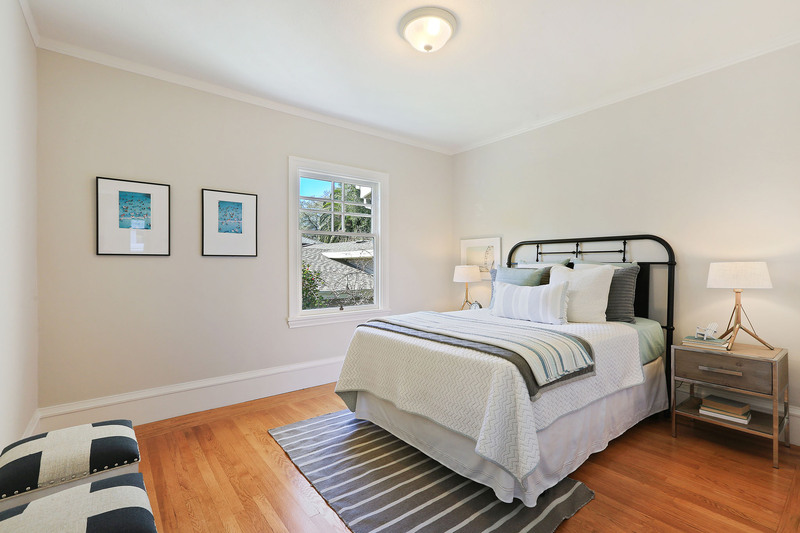 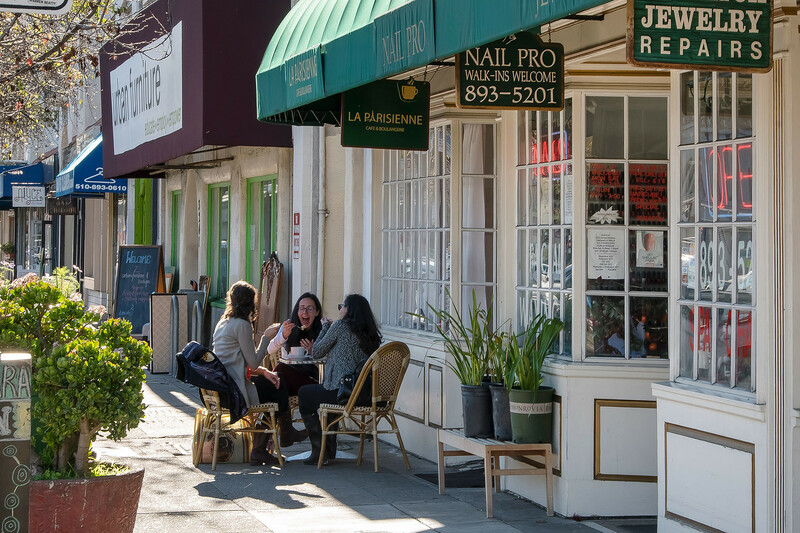 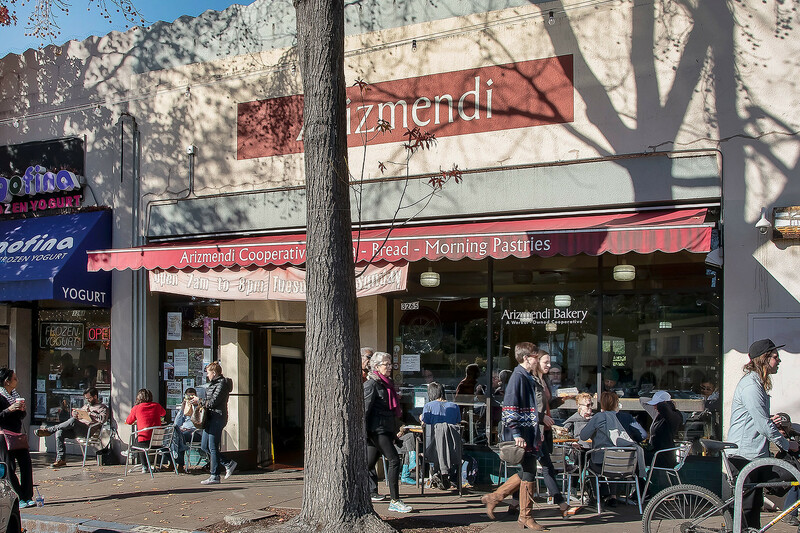 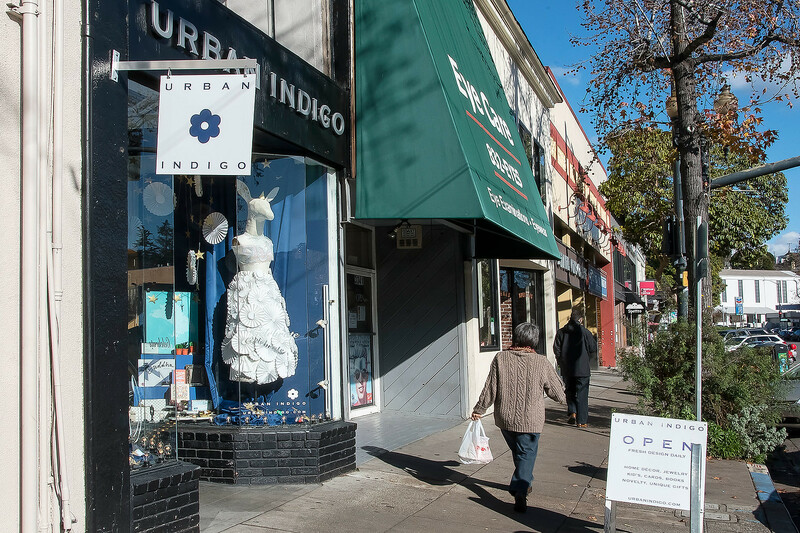 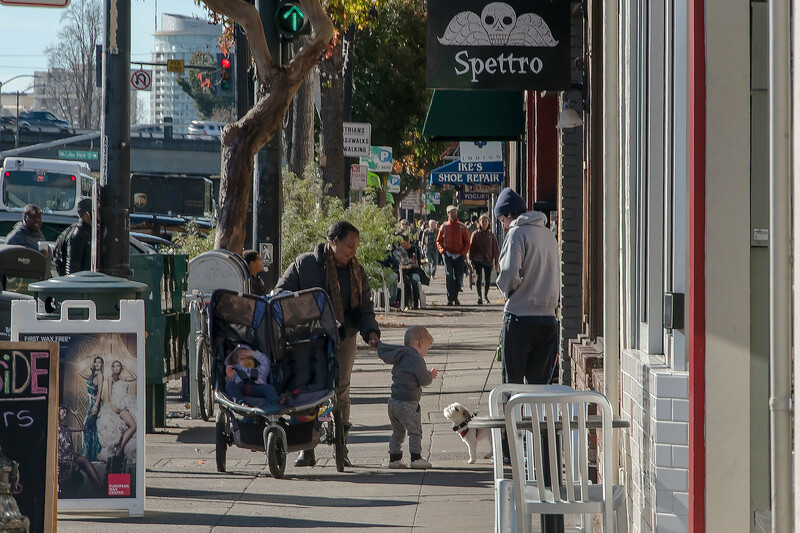 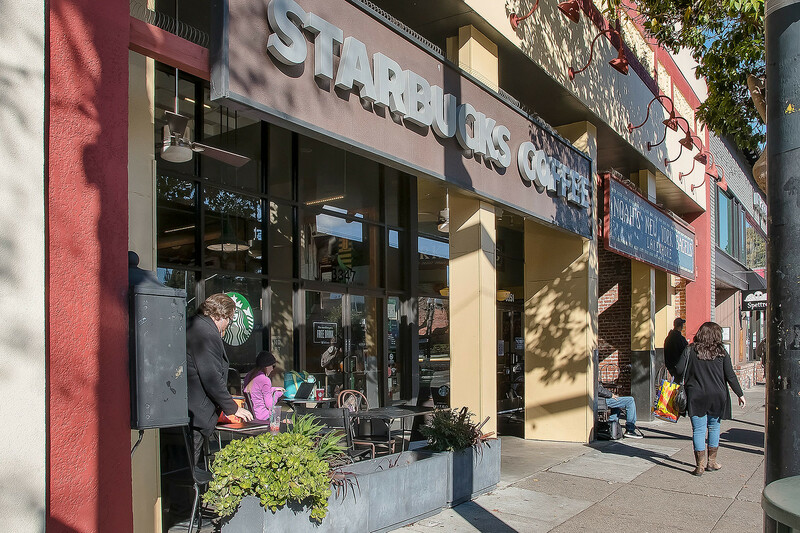 Crocker Highlands is conveniently located near Interstate 580, and AC Transit bus lines serve the neighborhood. Residents can access parks, shops, and restaurants in the nearby Lakeshore, Grand Lake, and Glenview neighborhoods. 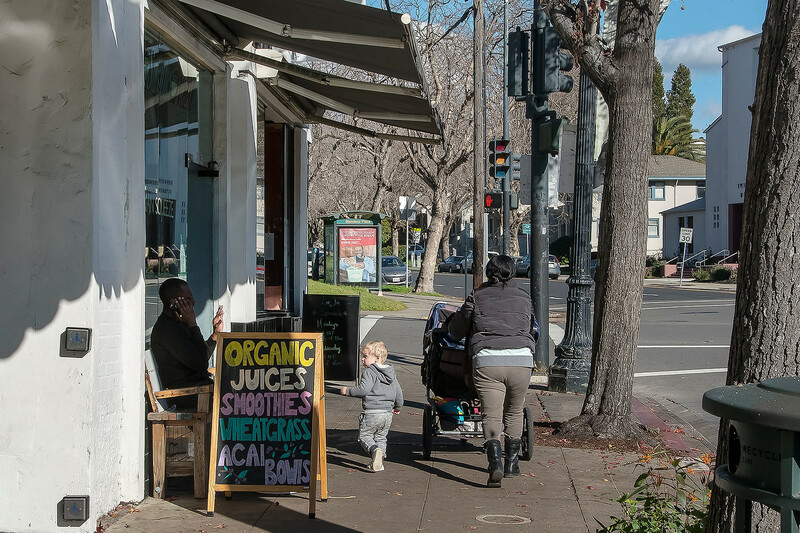 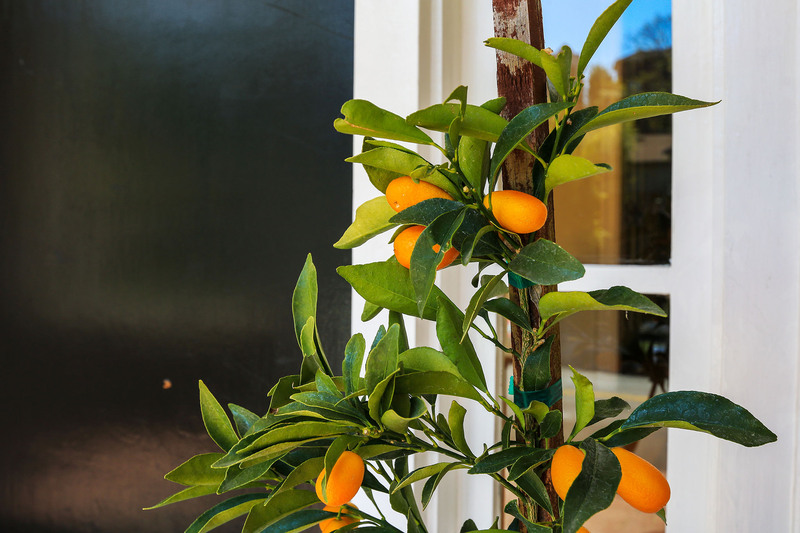 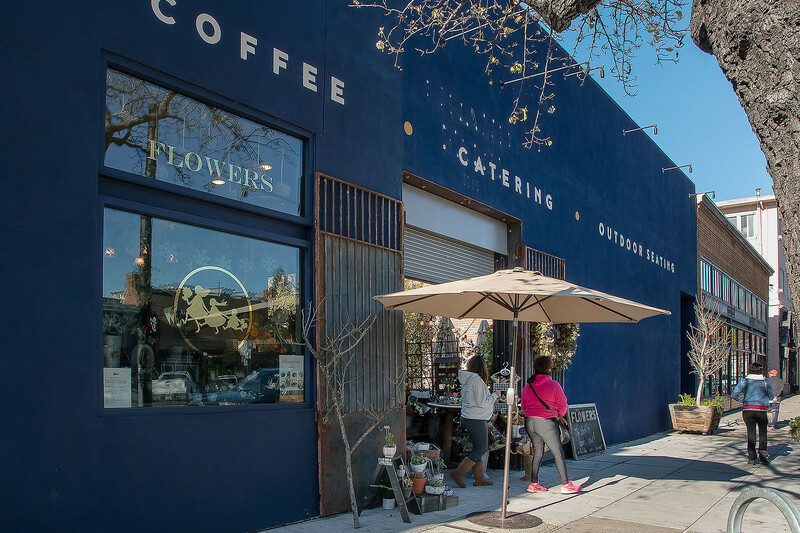 Enjoy shopping at the Farmer's Market every Saturday or stroll around beautiful Lake Merritt. 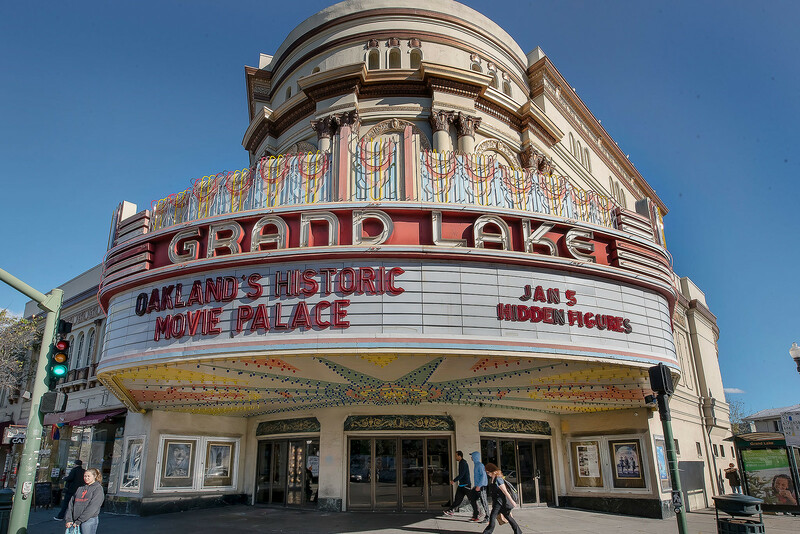 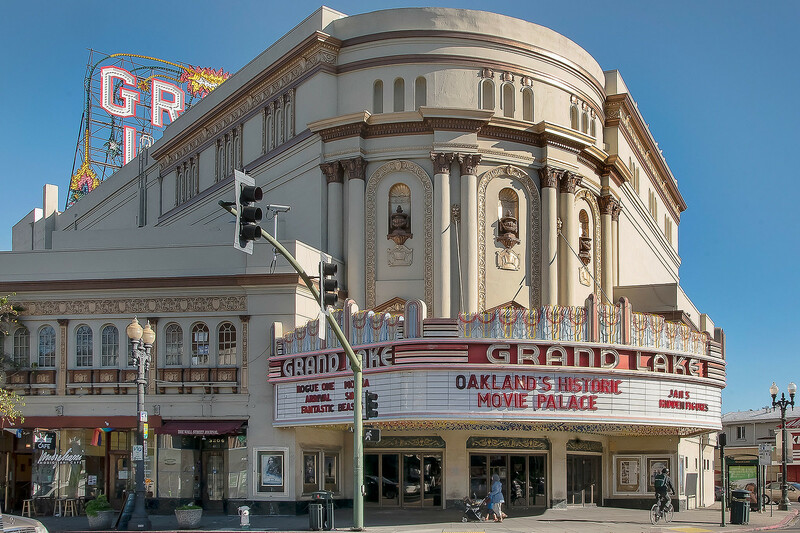 The Grand Lake Theater is a neighborhood landmark and Trader Joe's is a neighborhood favorite.